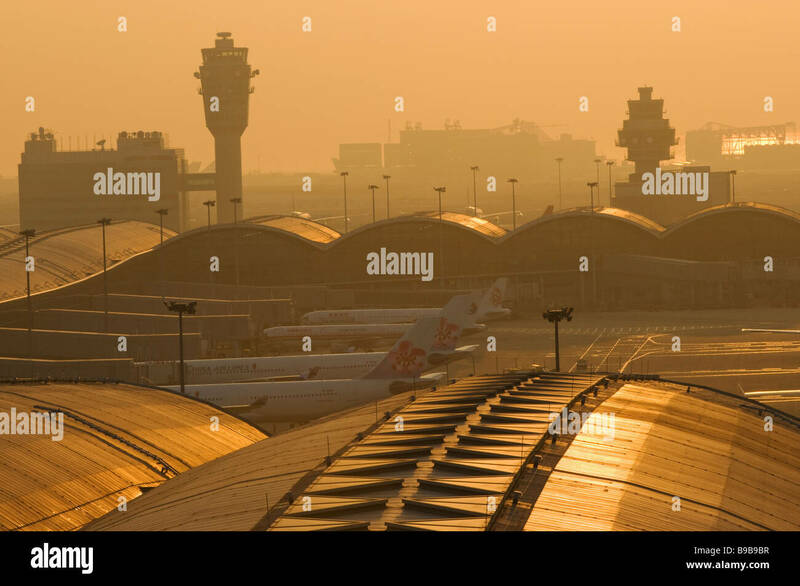 Smog shrouds Hong Kong Chek Lap Kok Airport at sunset. 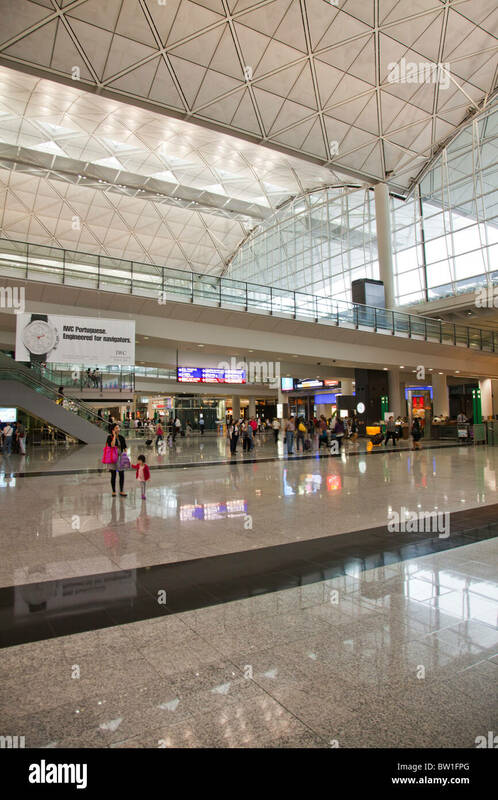 Hong Kong Chek Lap Kok International Airport, Hong Kong, China. 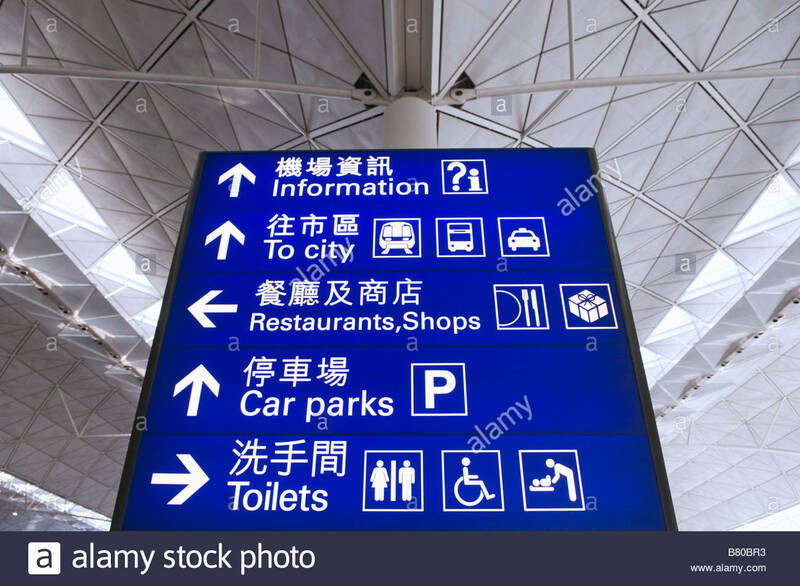 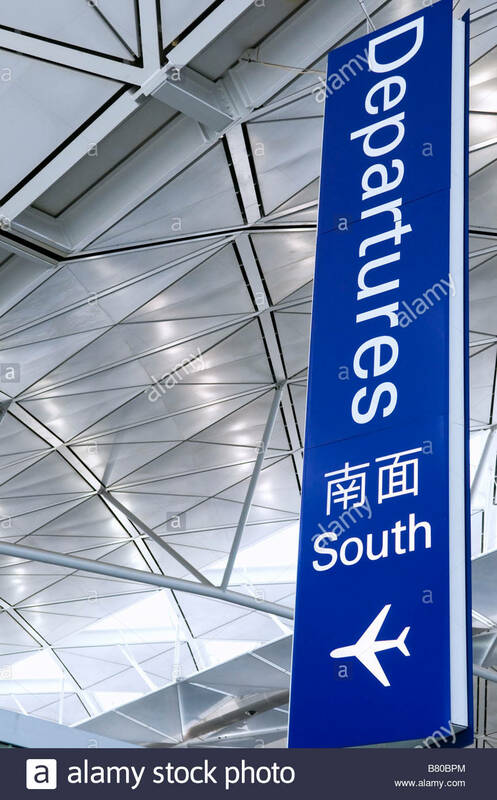 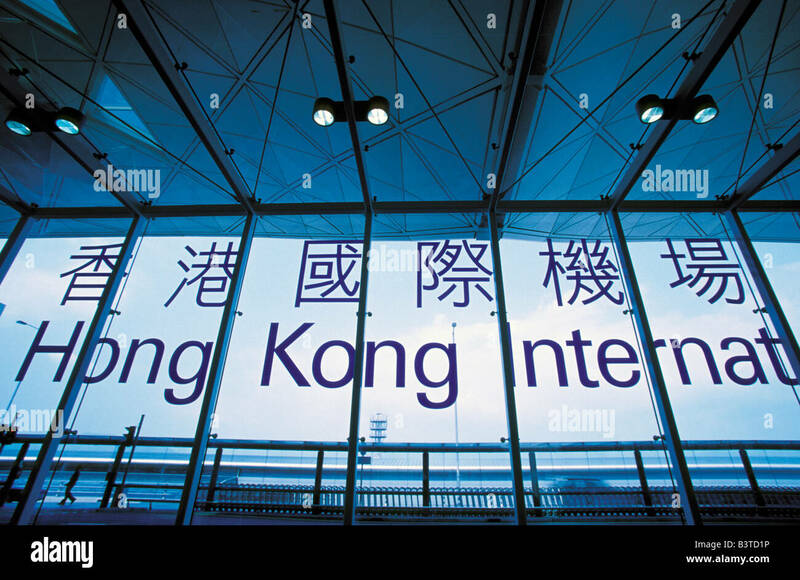 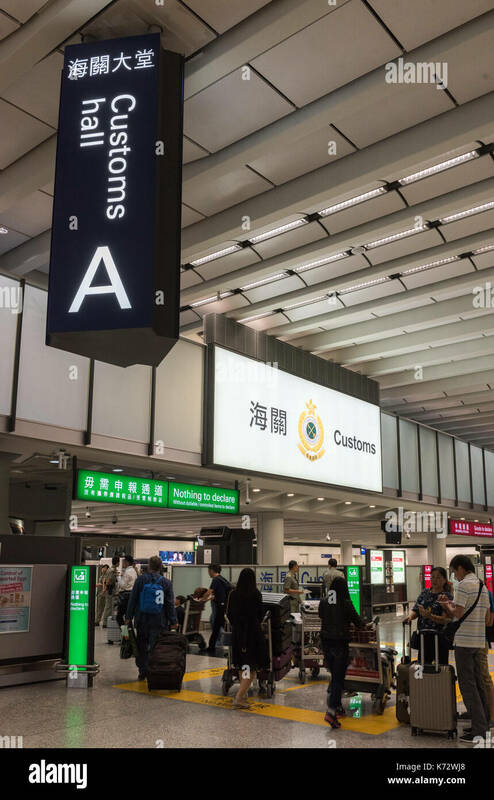 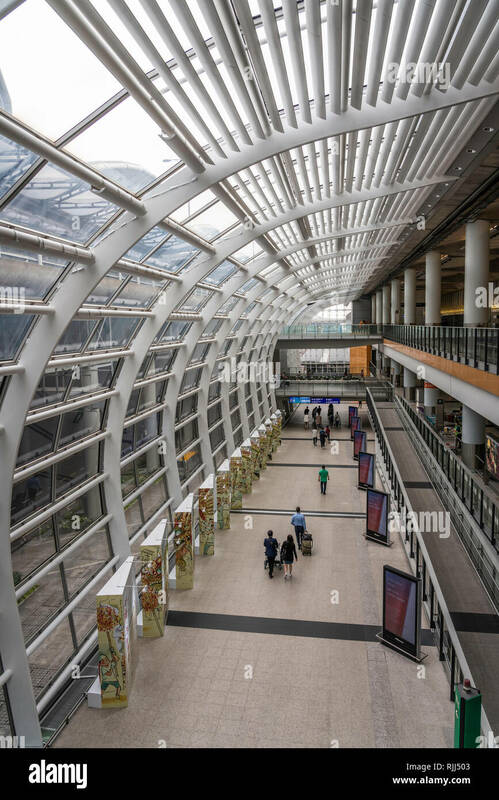 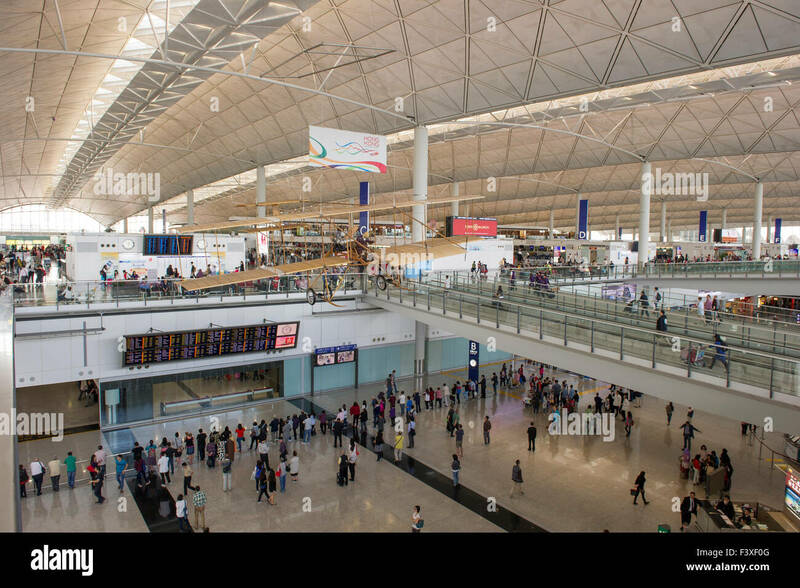 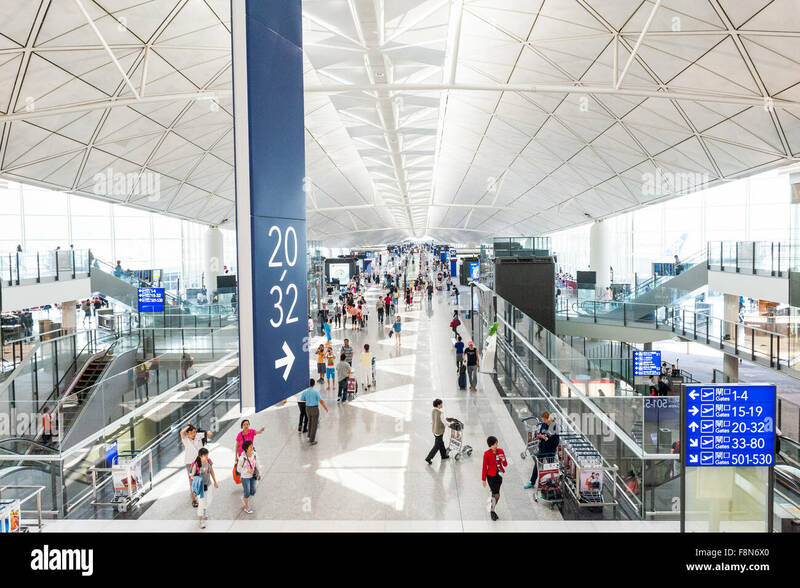 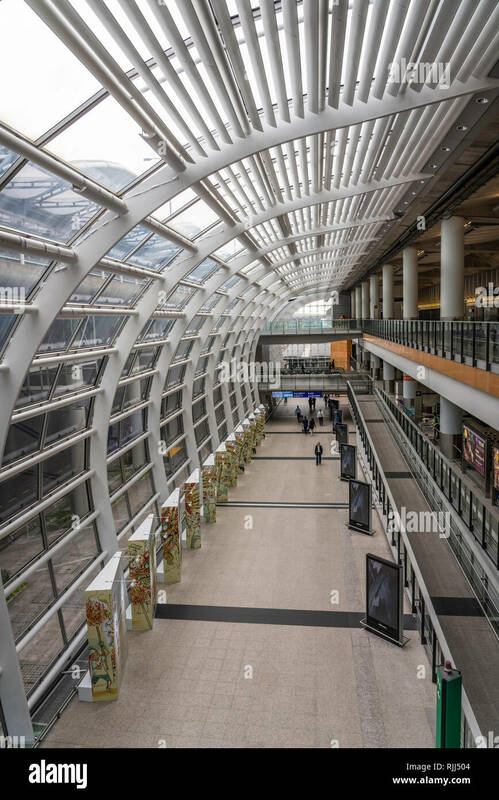 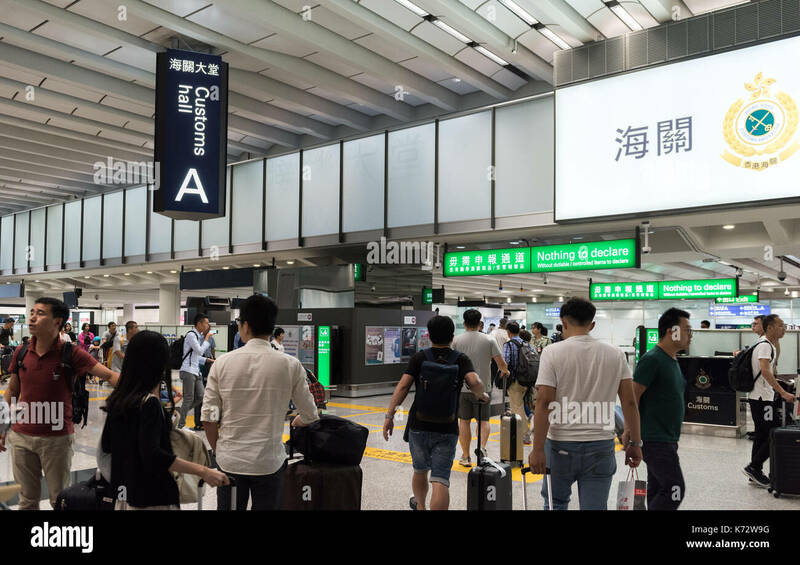 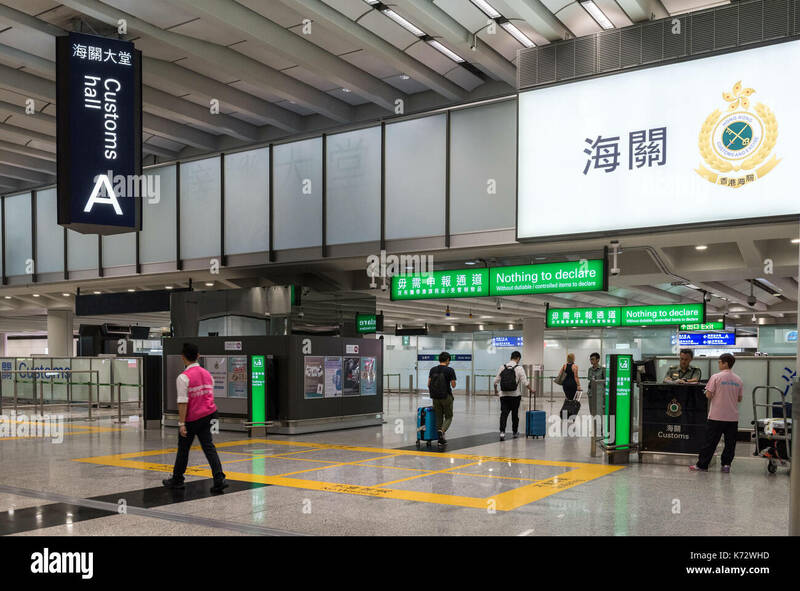 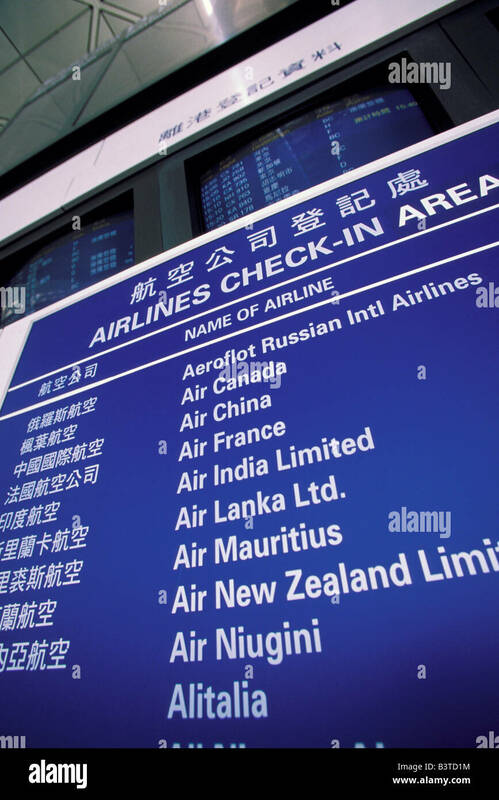 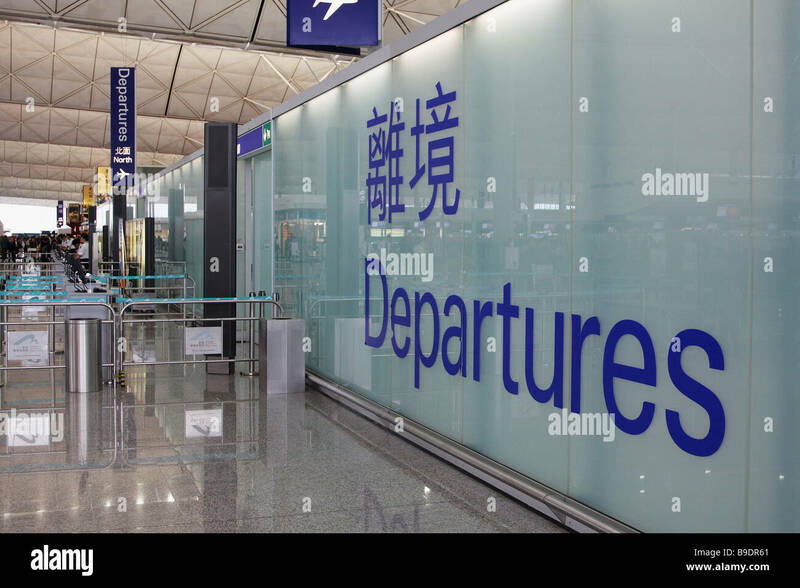 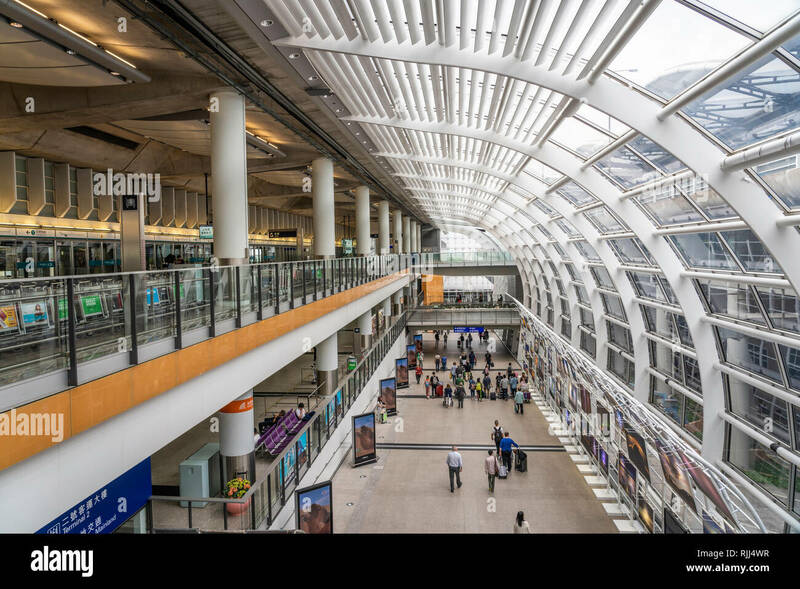 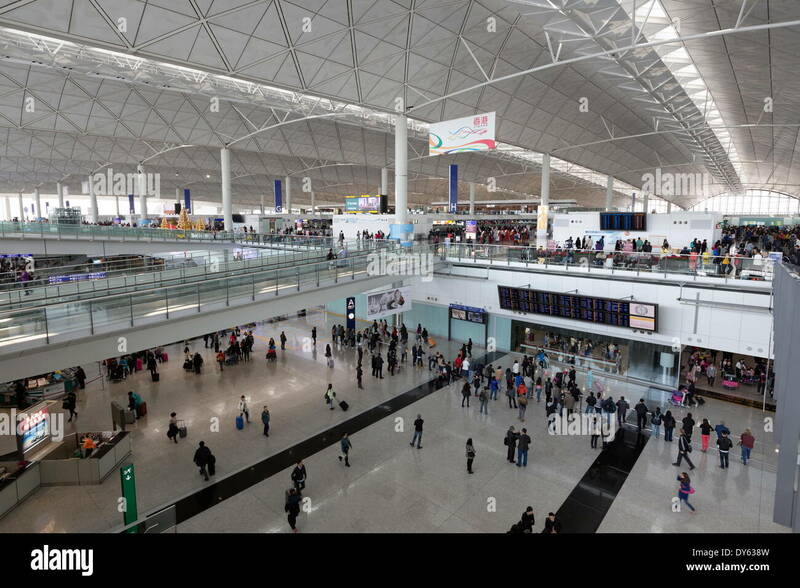 Departure area of Hong Kong International Airport located on the island of Chek Lap Kok. 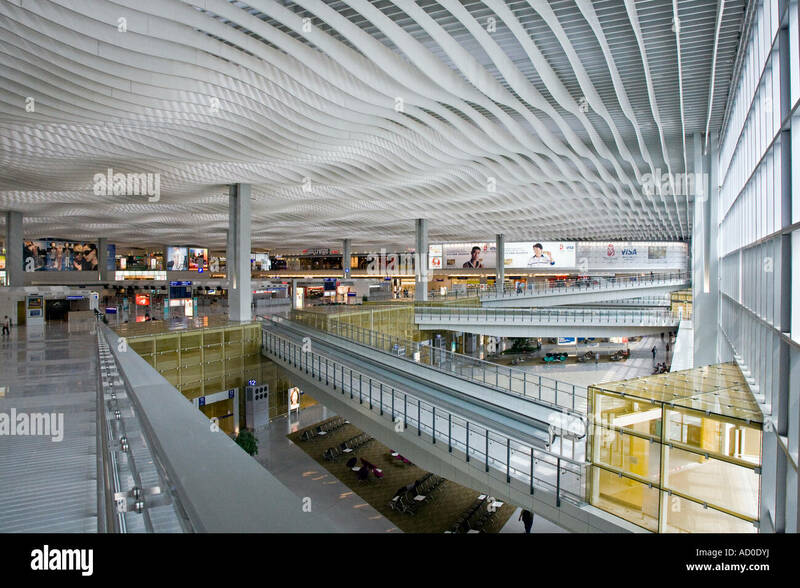 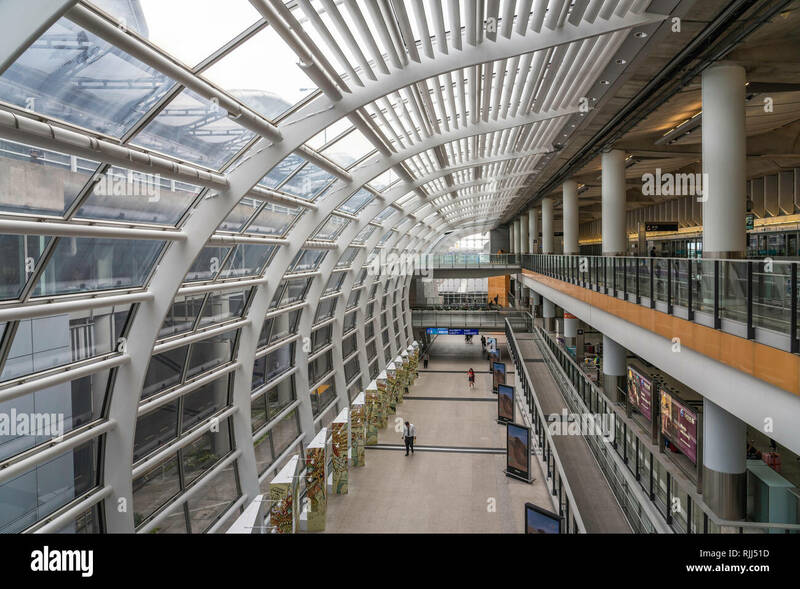 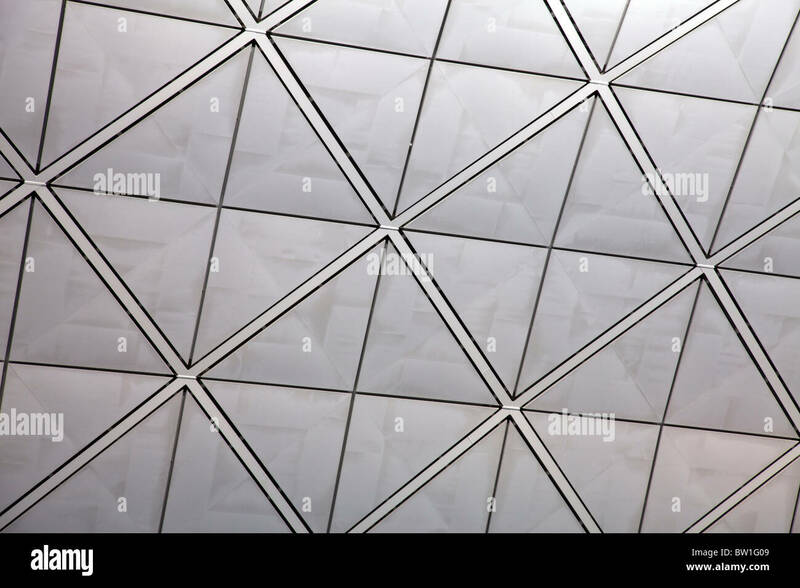 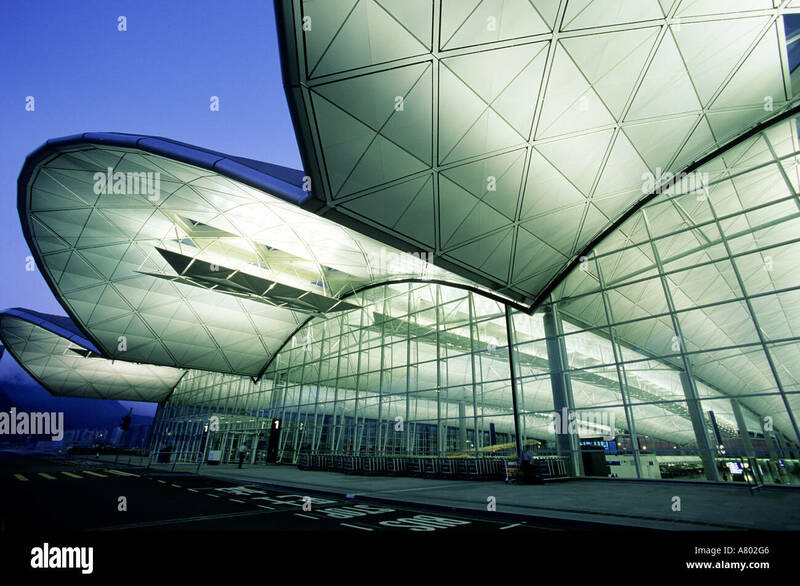 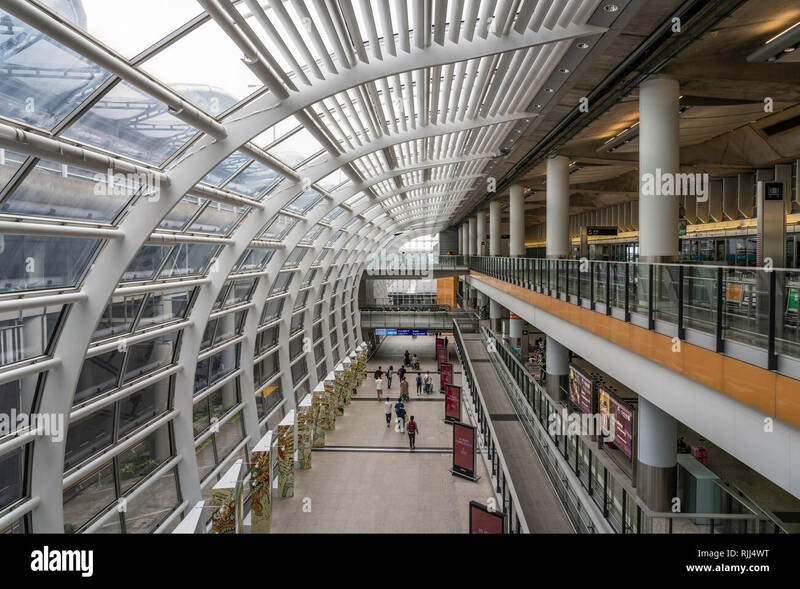 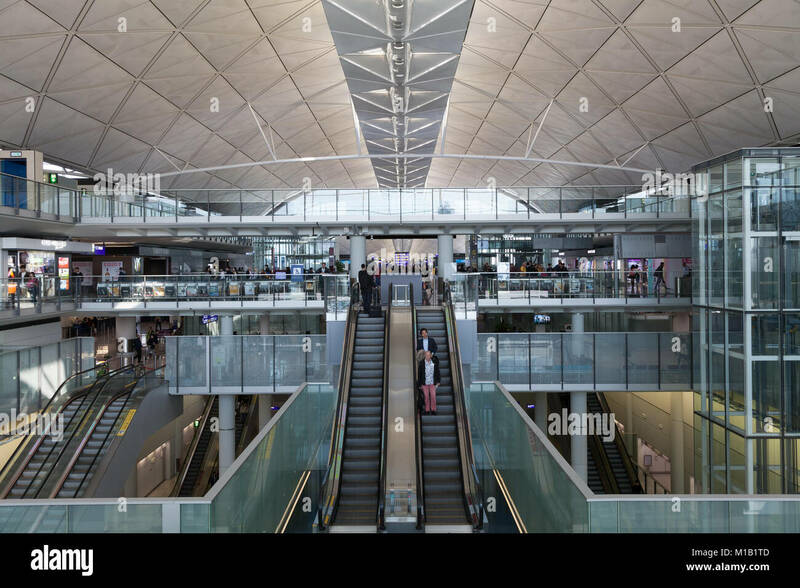 Building architecture at the Chek Lap Kok Airport in Hong Kong, China, Asia. 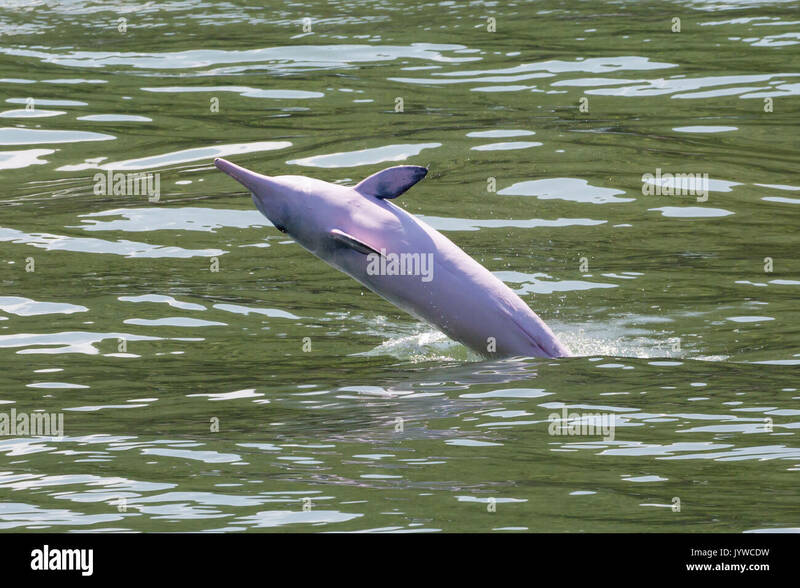 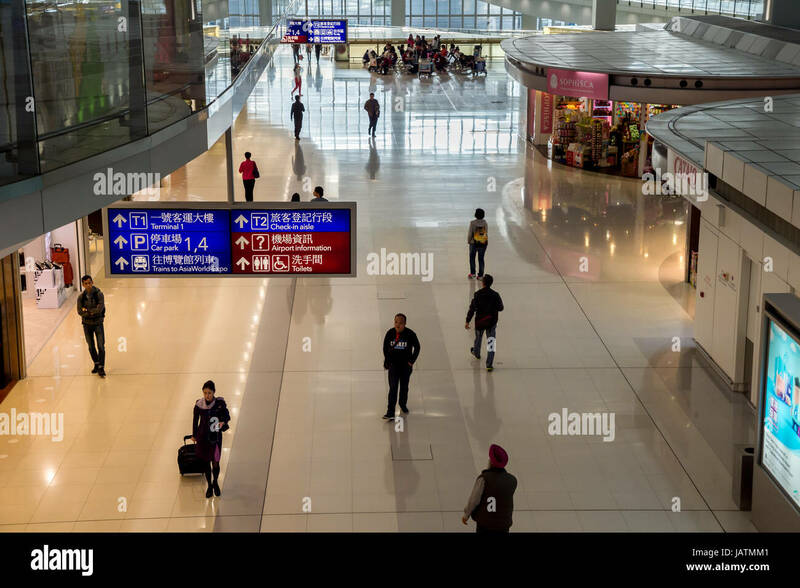 Hong Kong, China, 28th February 2015. 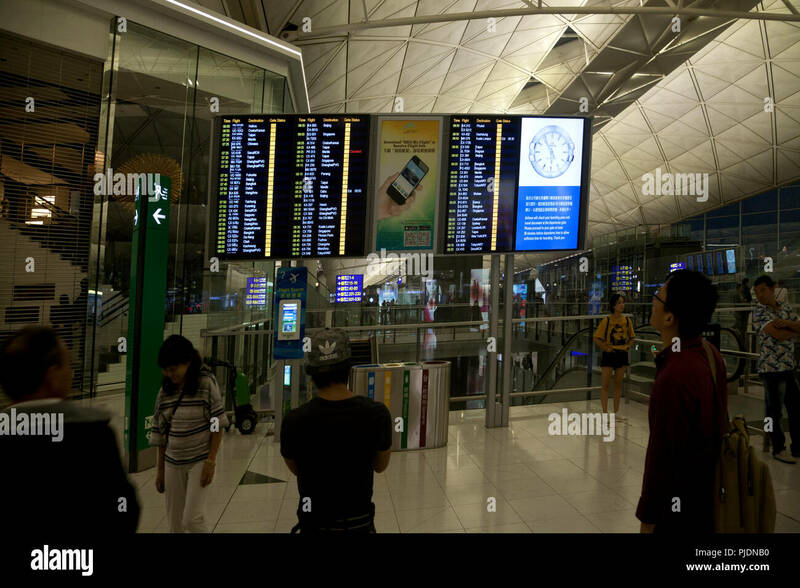 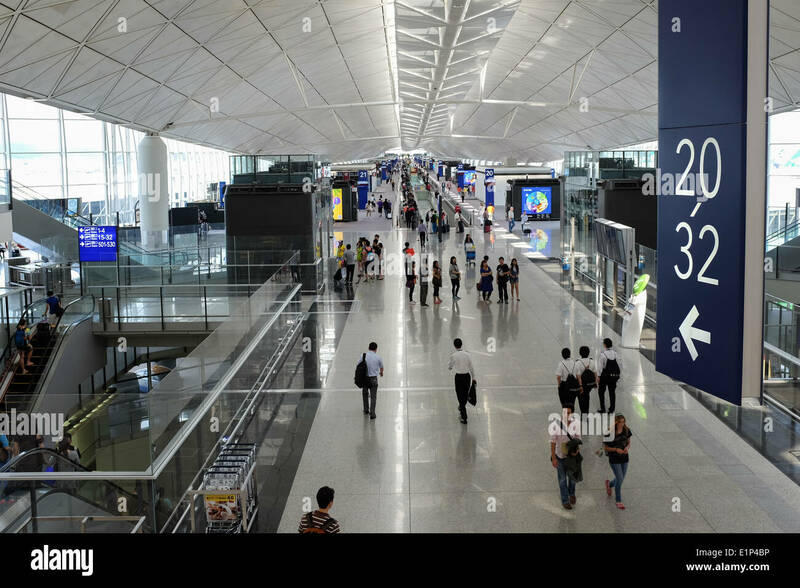 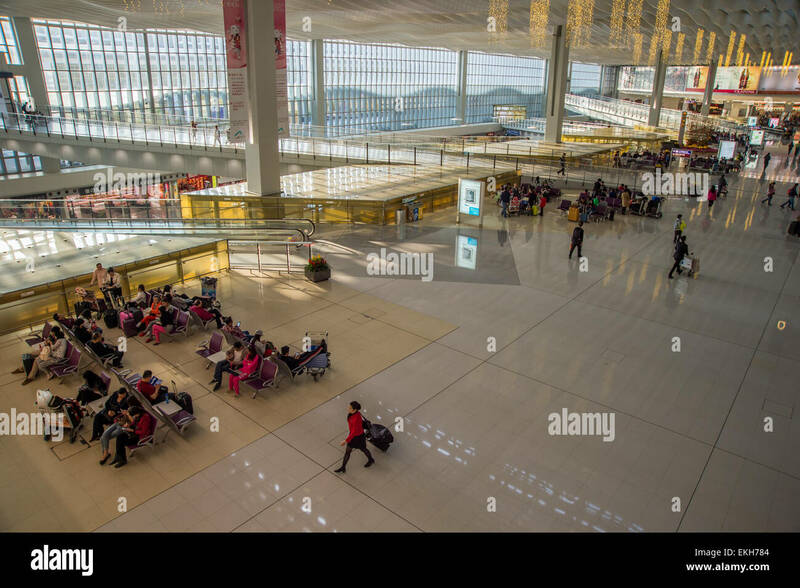 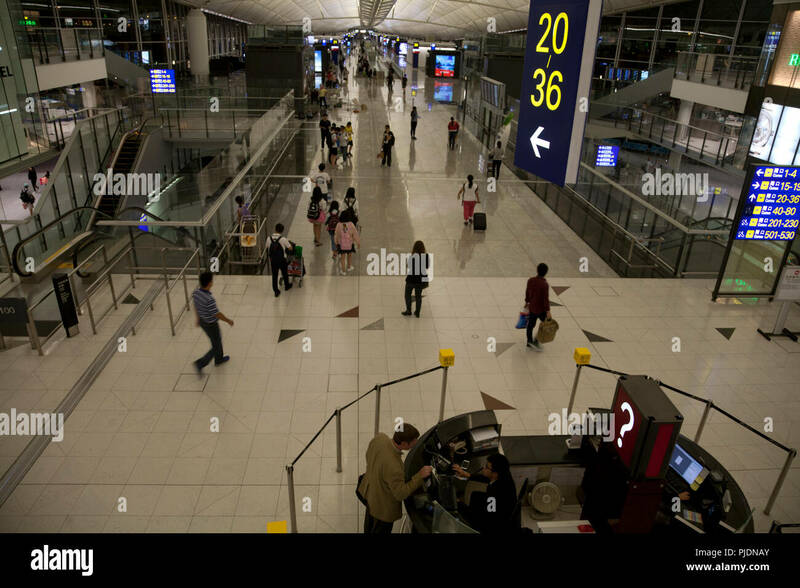 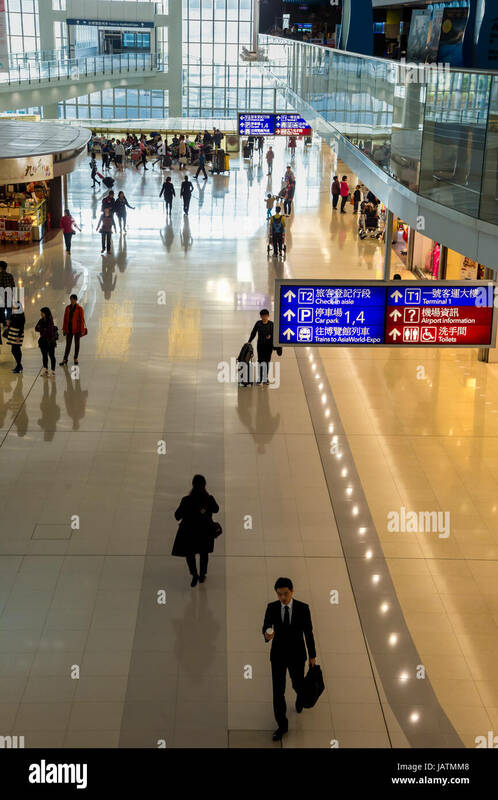 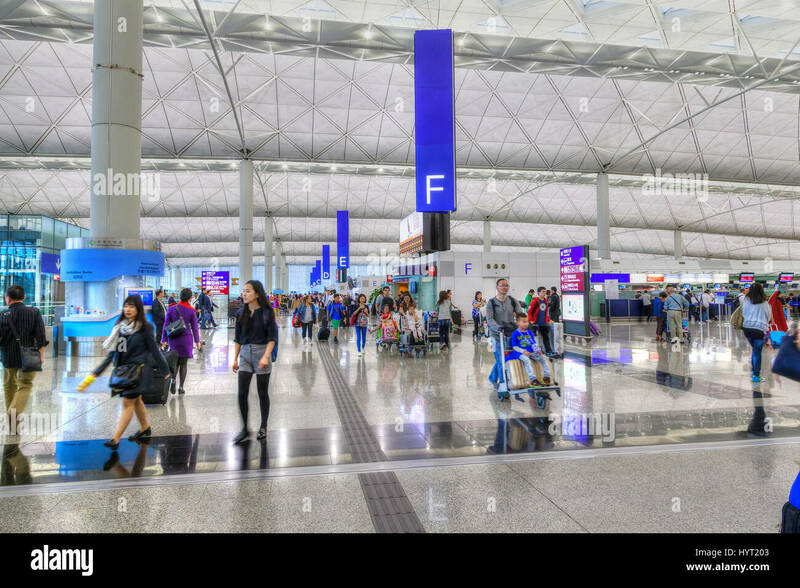 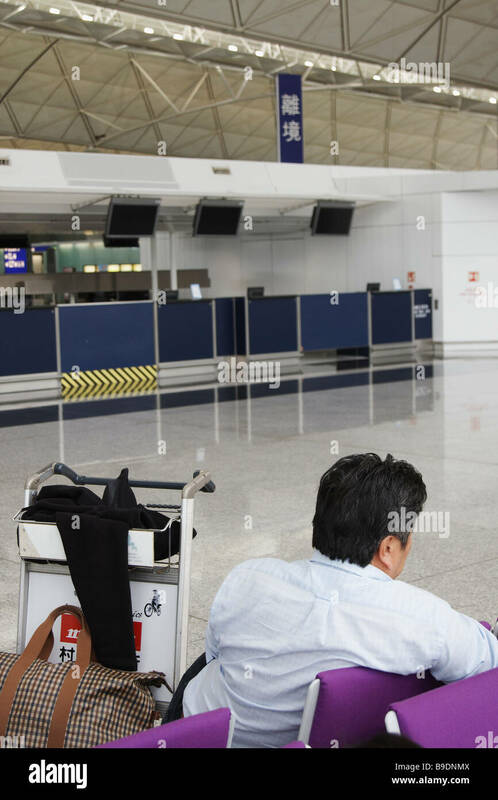 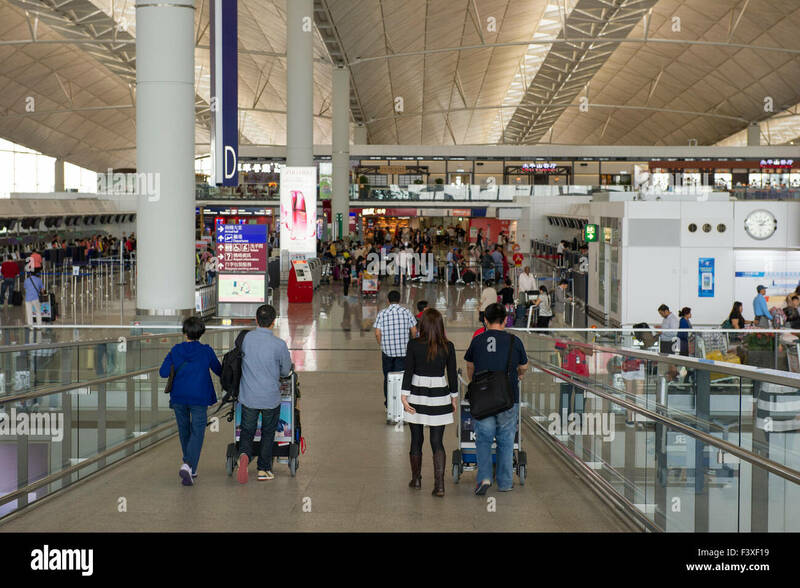 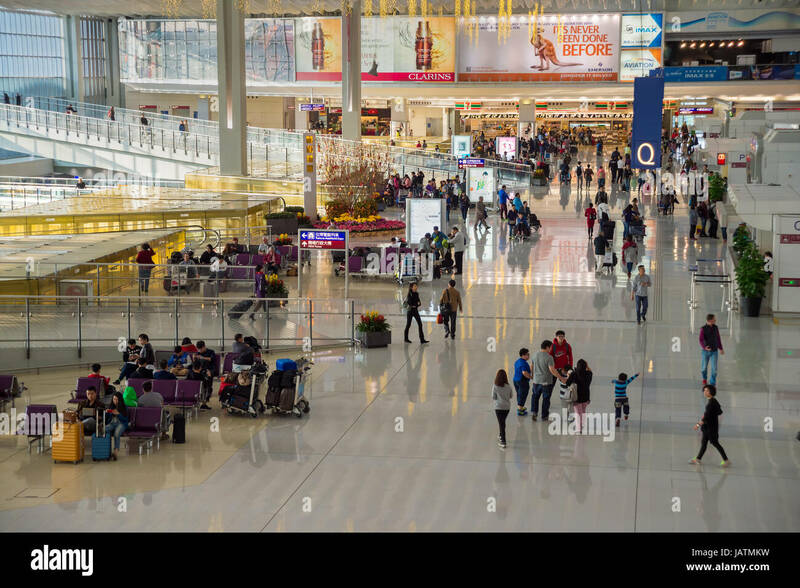 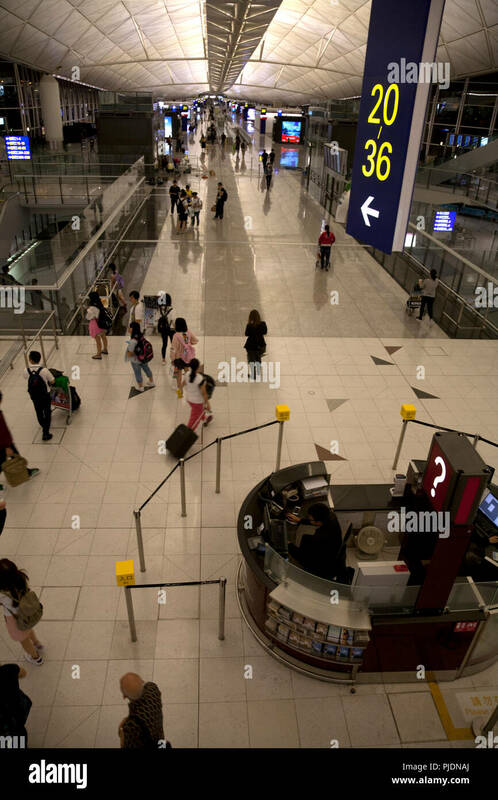 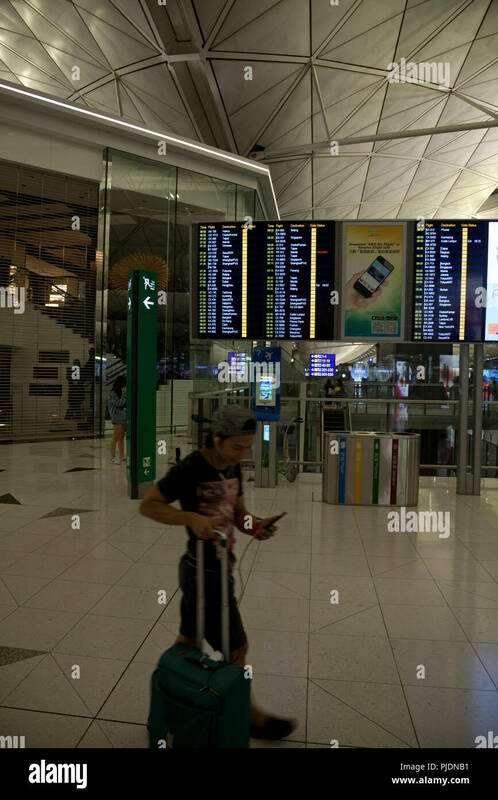 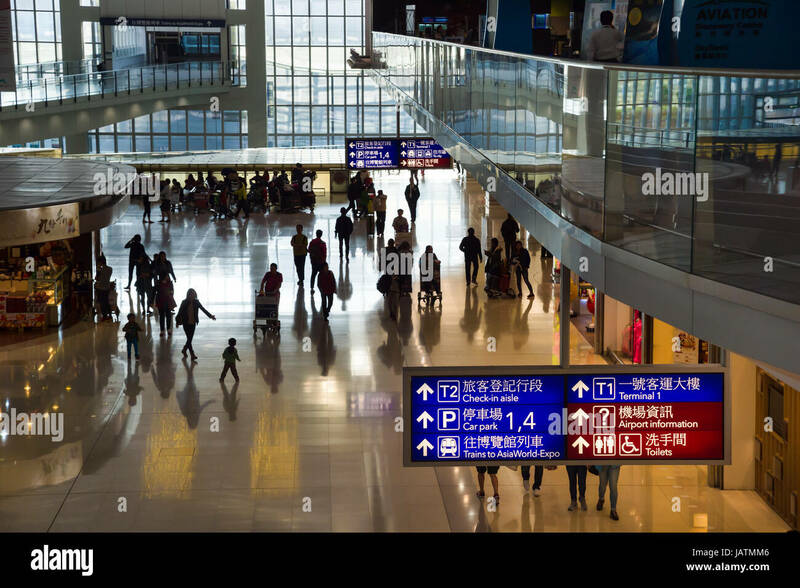 Passengers walking in Hong-Kong Chek Lap Kok Airport. 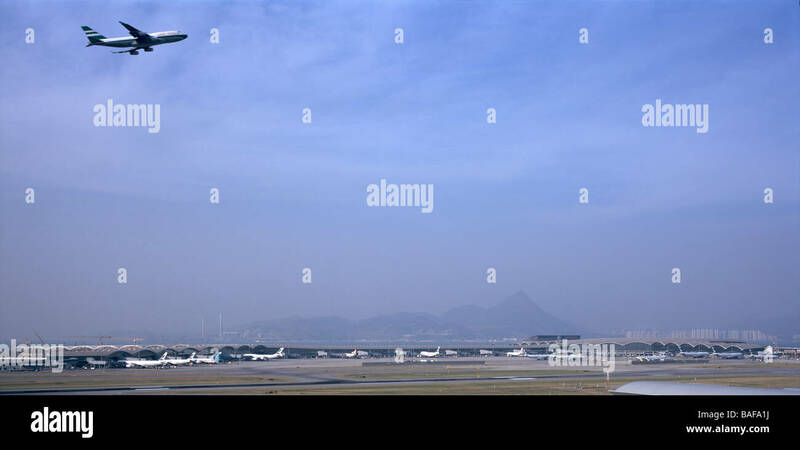 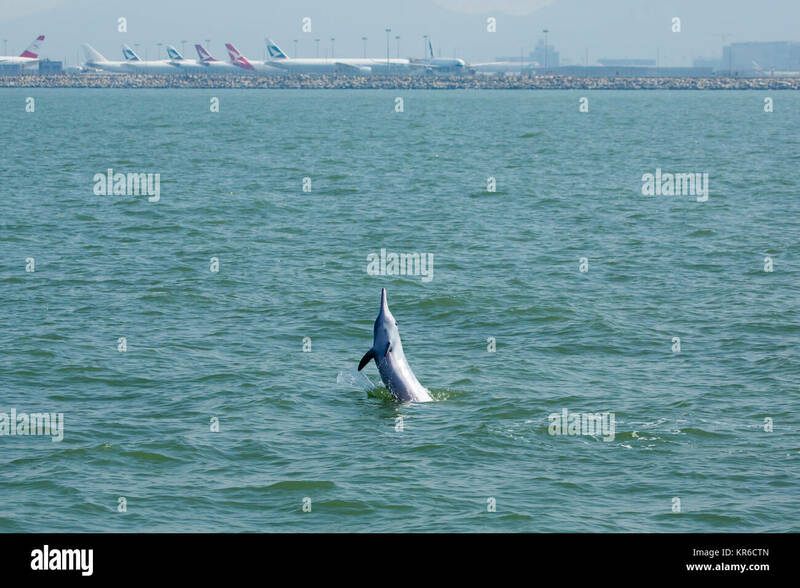 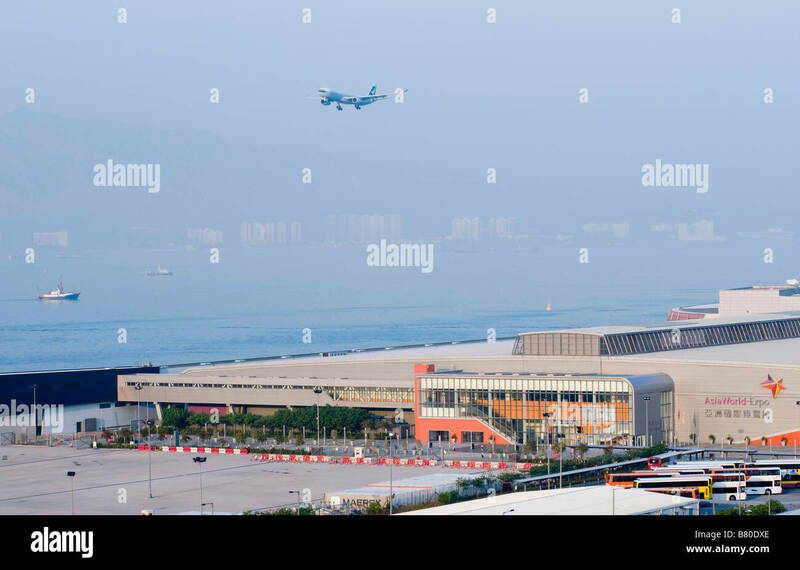 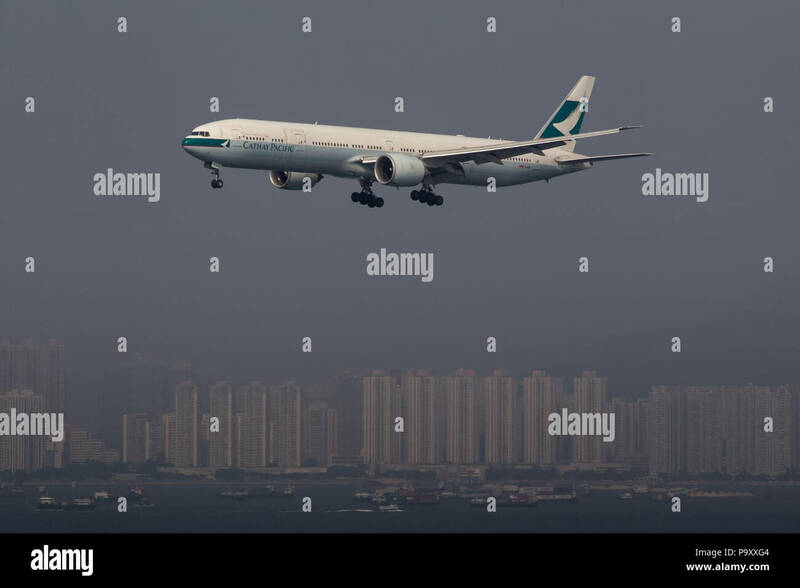 A plane from Cathay Pacific is landing off the Hong Kong Chek lap kok airport. 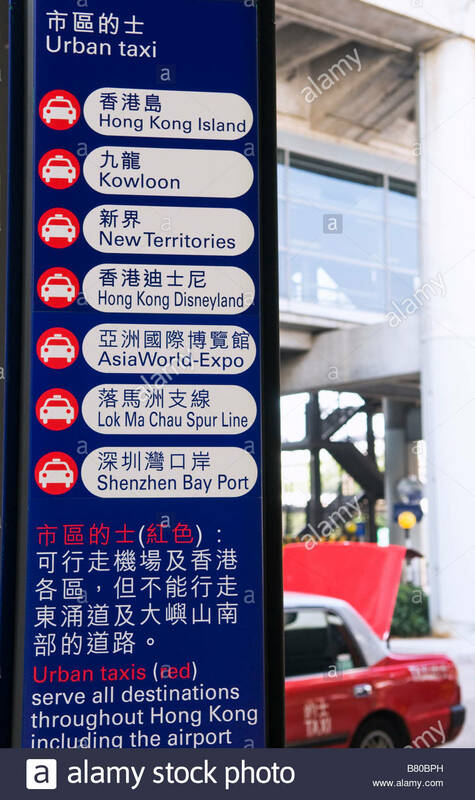 Asia, Hong Kong. 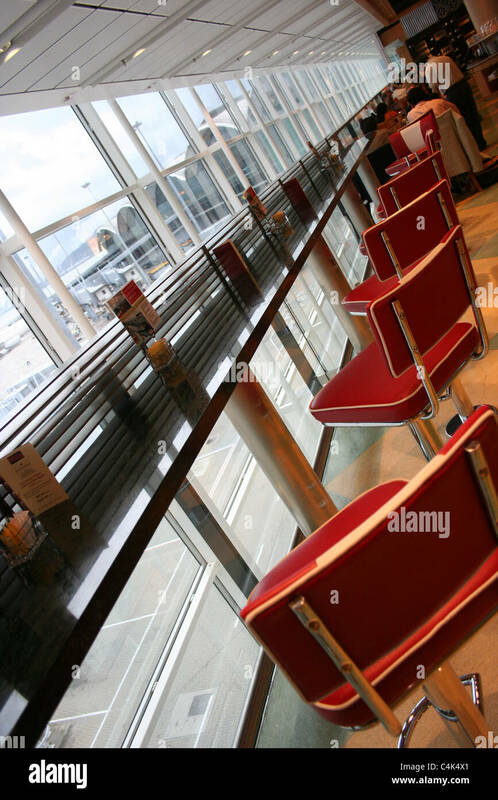 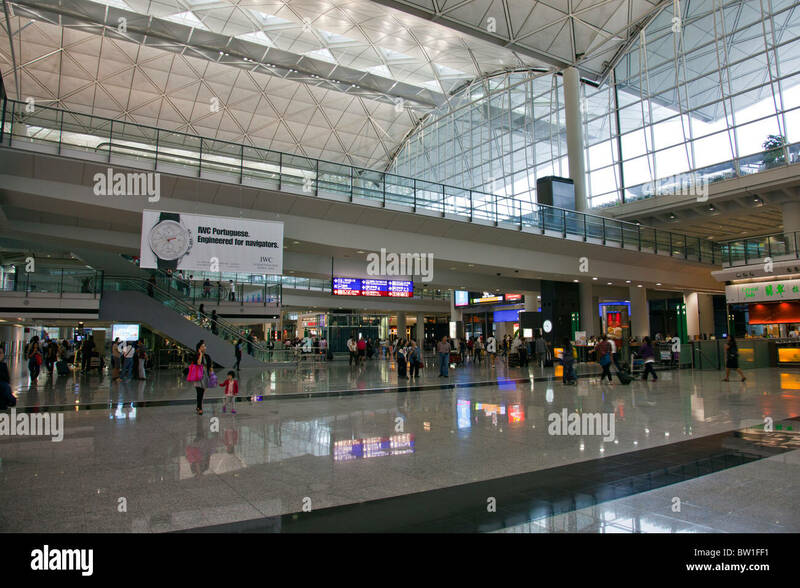 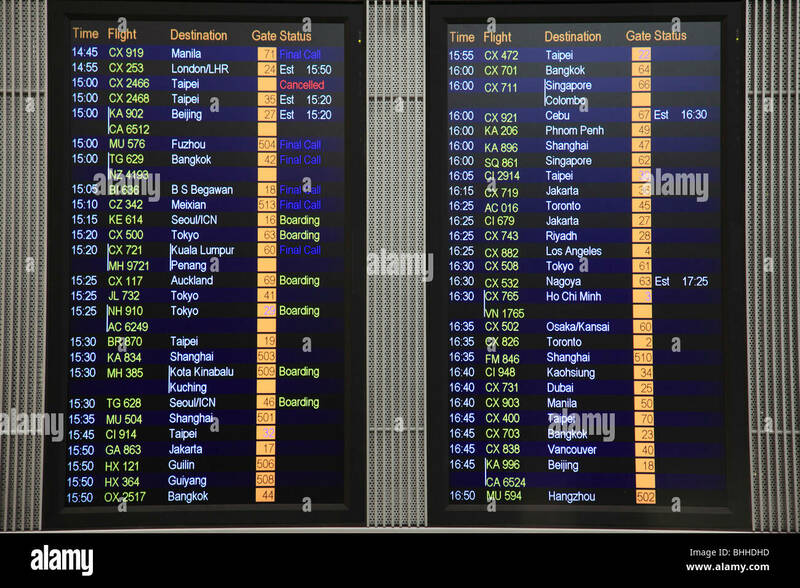 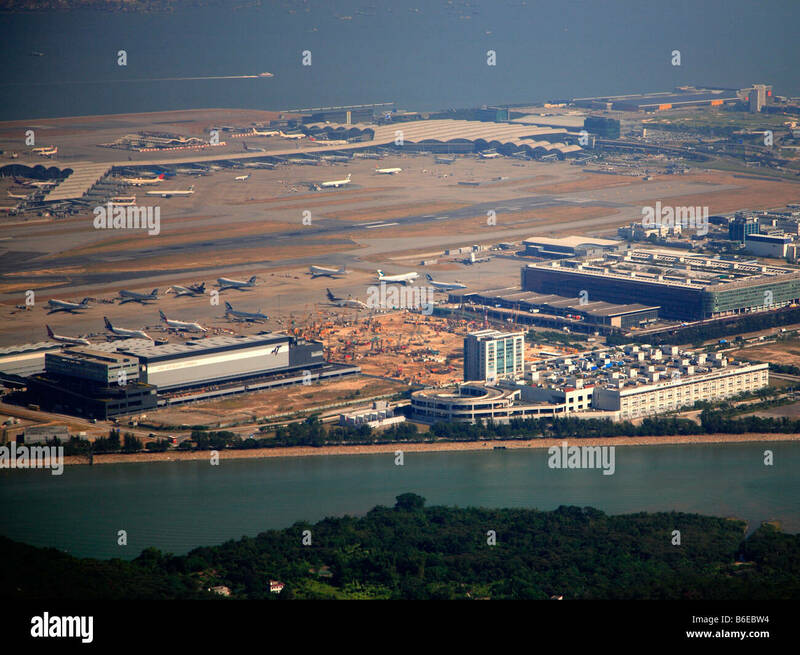 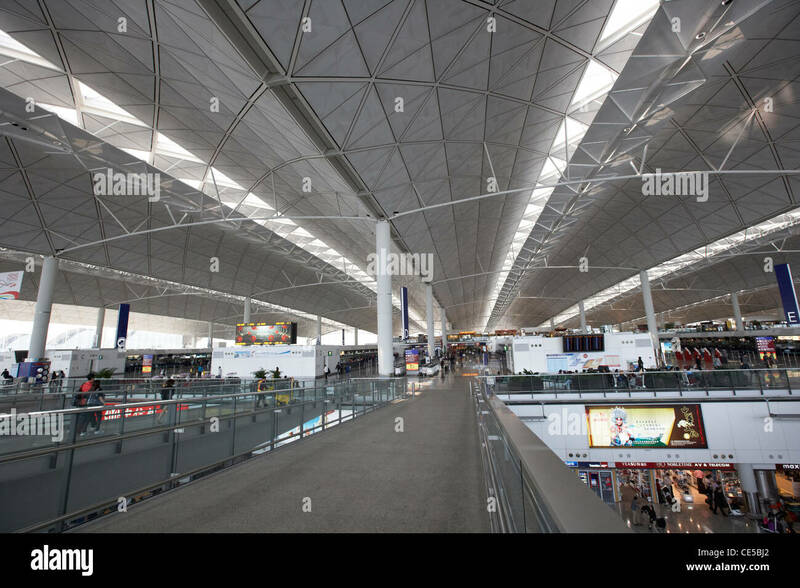 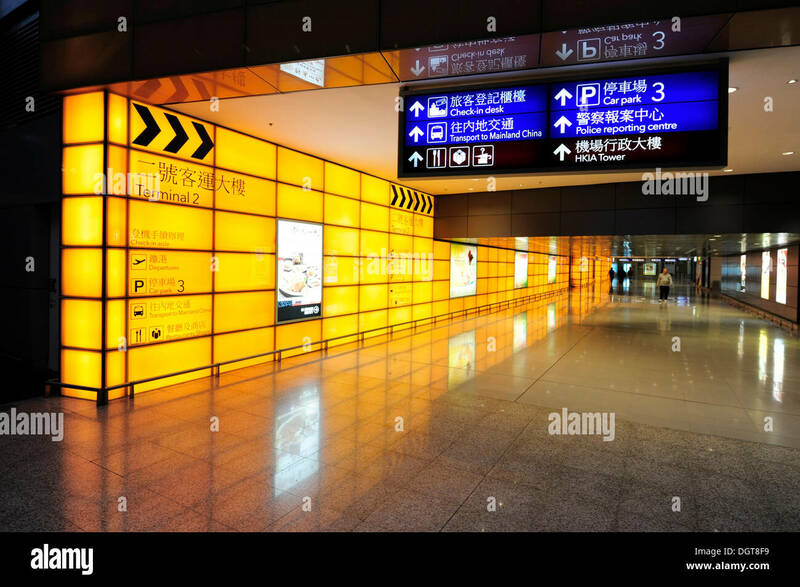 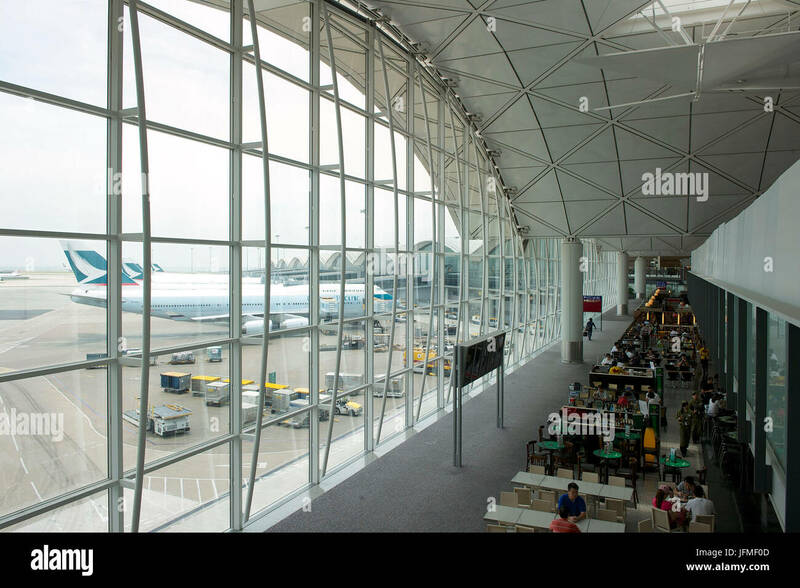 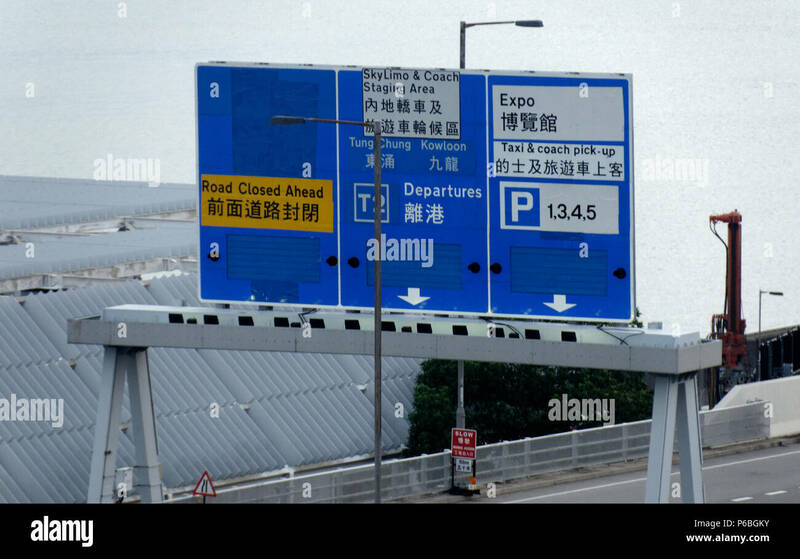 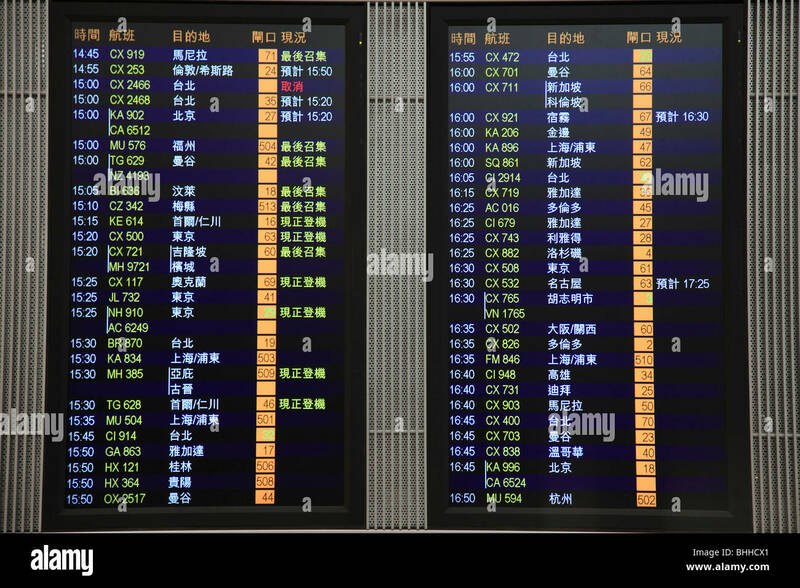 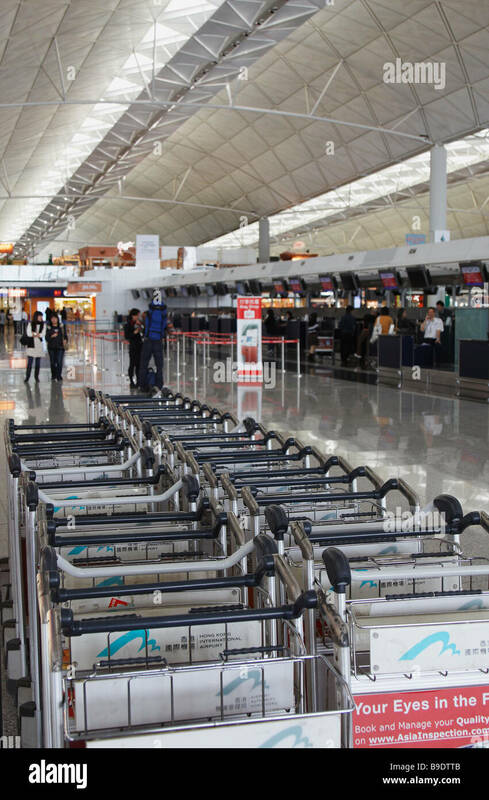 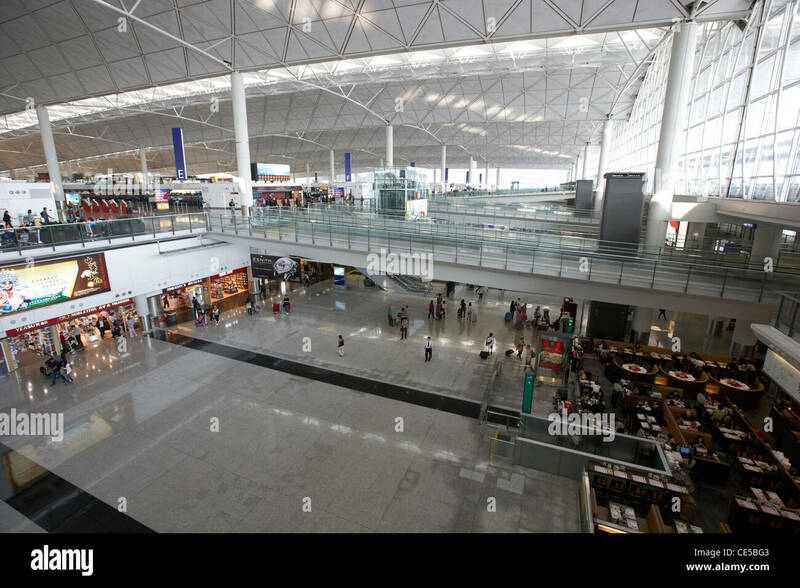 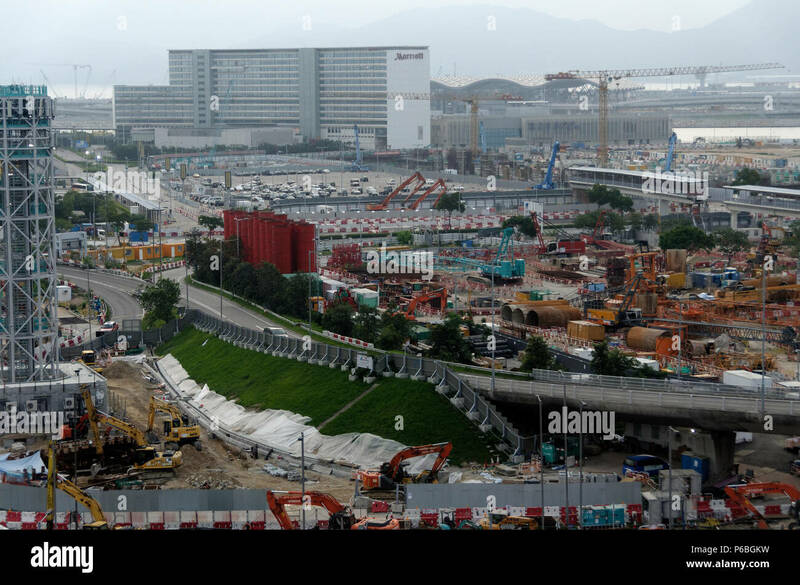 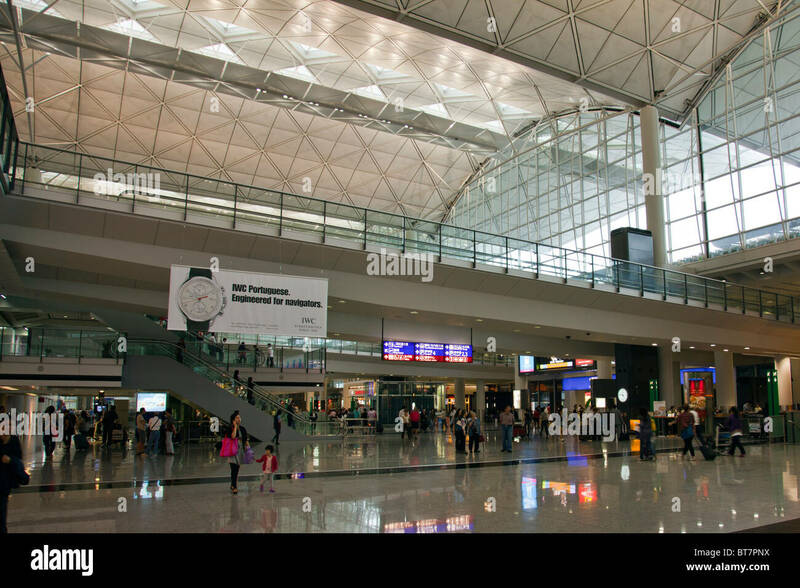 Chek Lap Kok Airport. 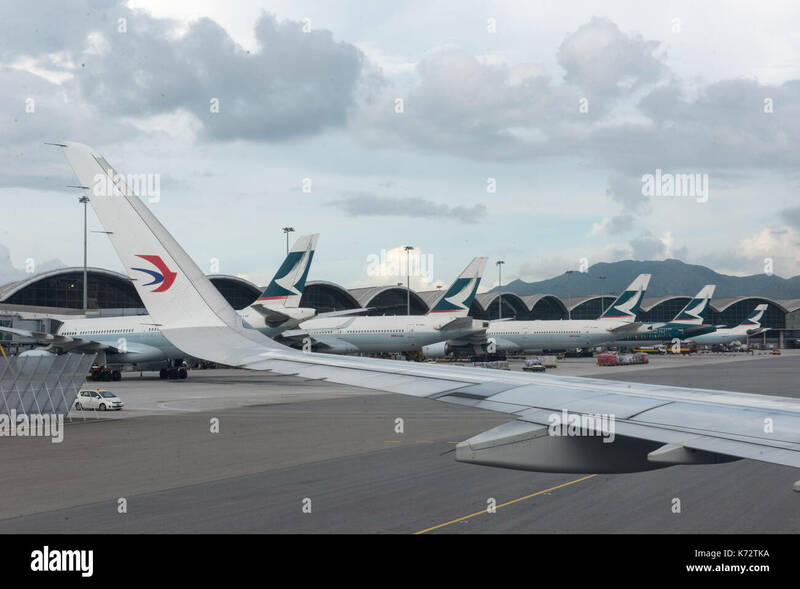 Two planes of the Cathay pacific company in the hub of Chek Lap Kok airport in Hong Kong. 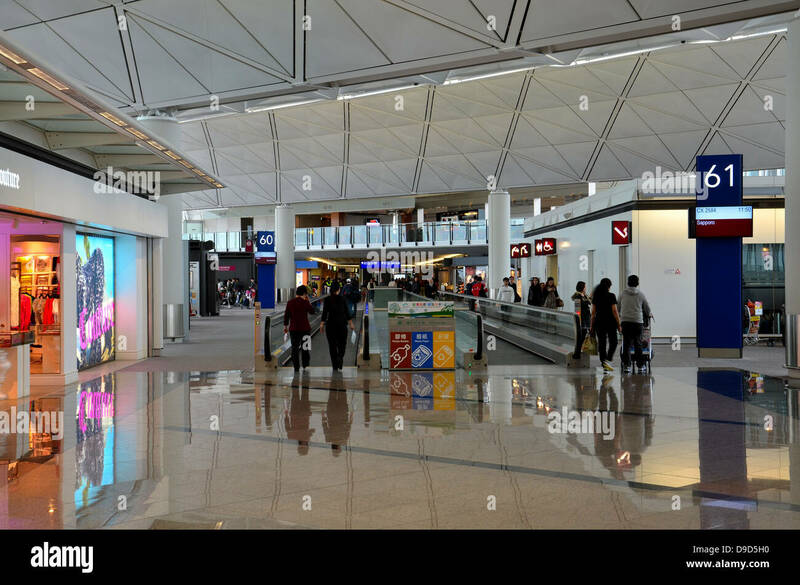 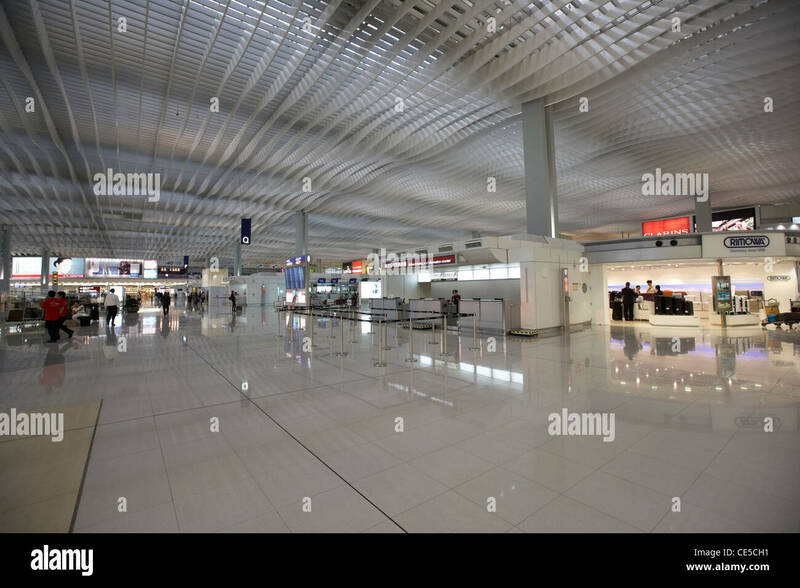 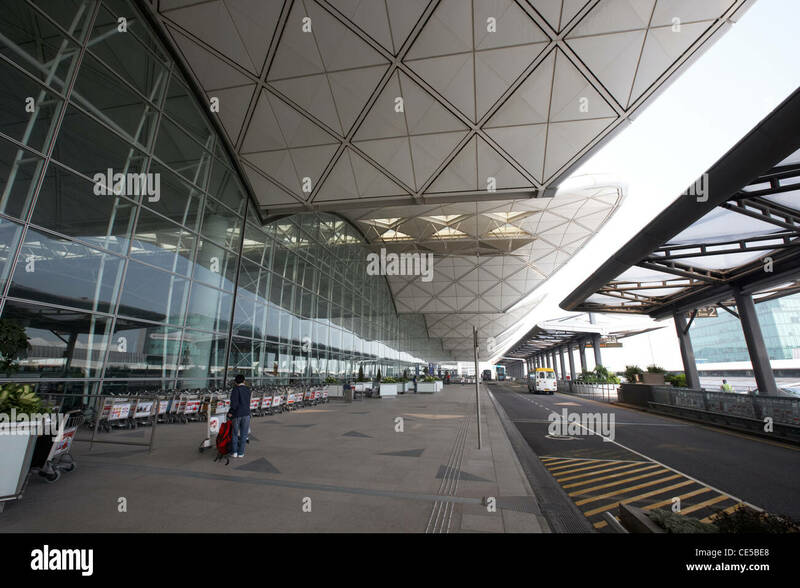 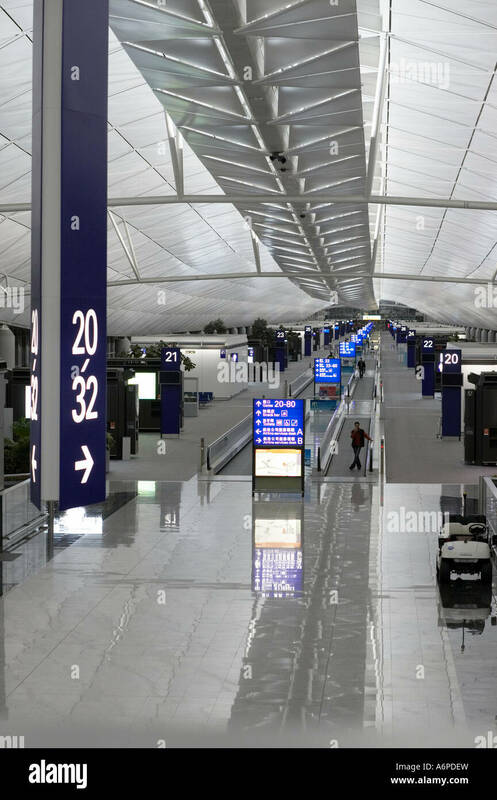 Departure terminal at Chek Lap Kok Airport (now known as Hong Kong International Airport), Hong Kong, China. 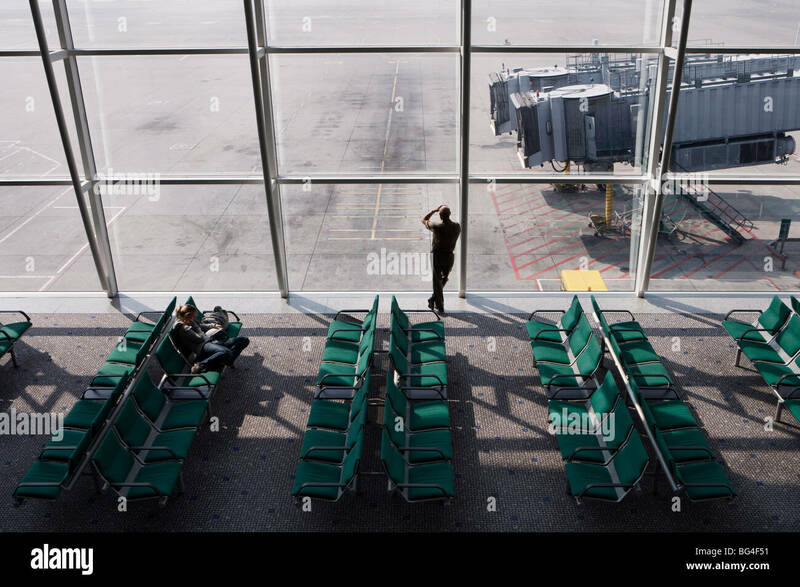 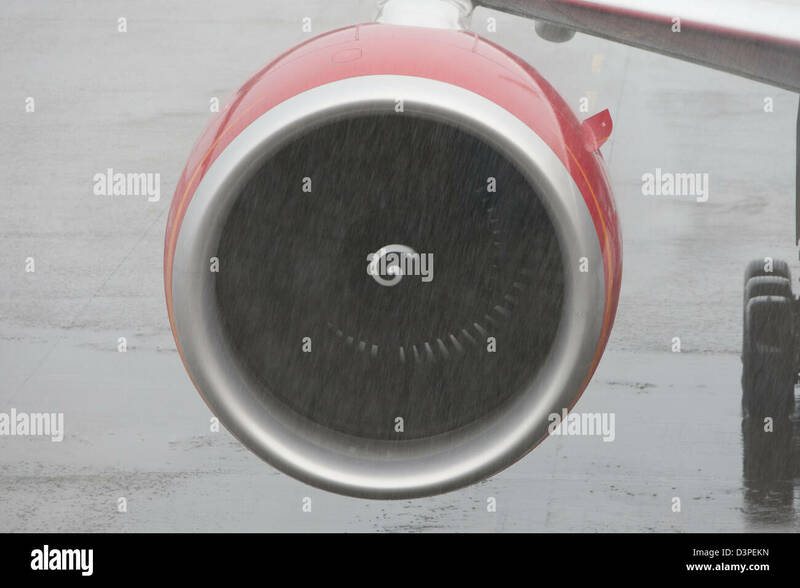 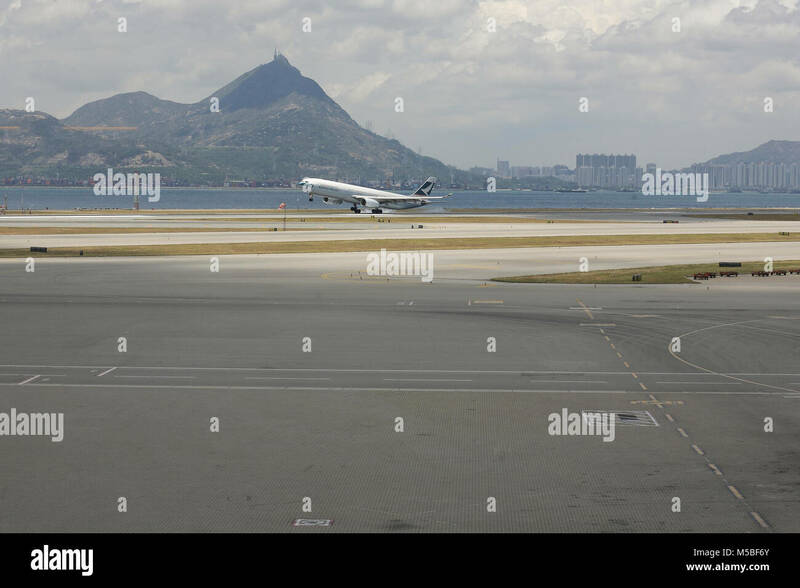 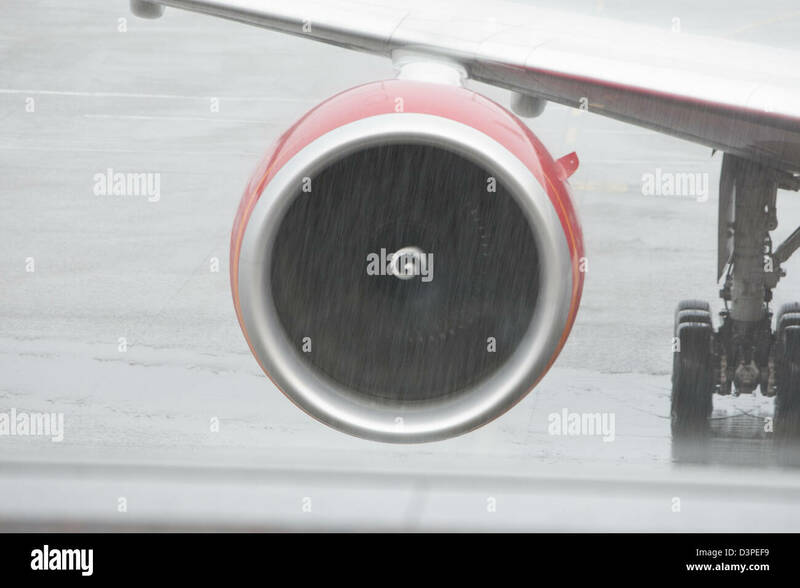 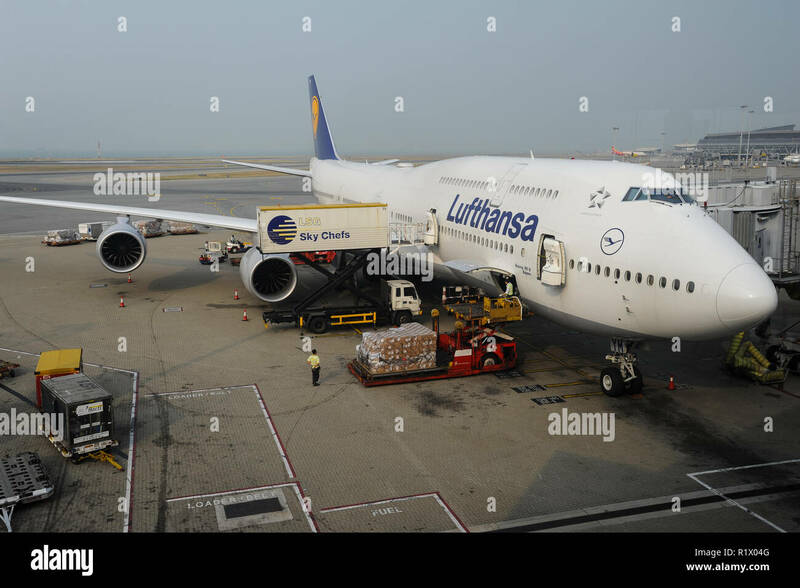 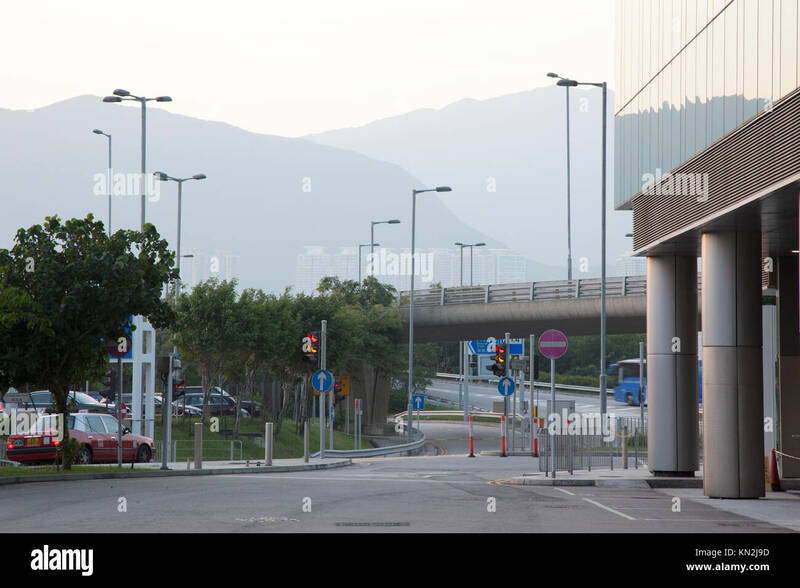 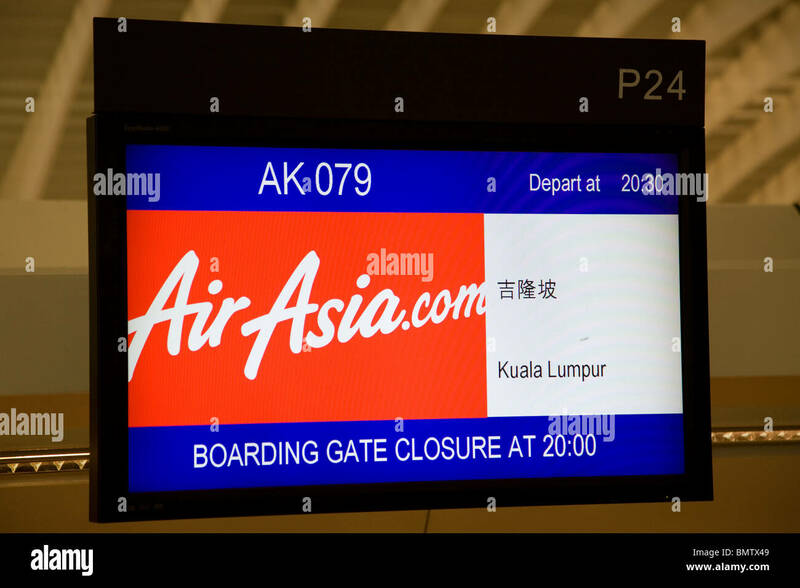 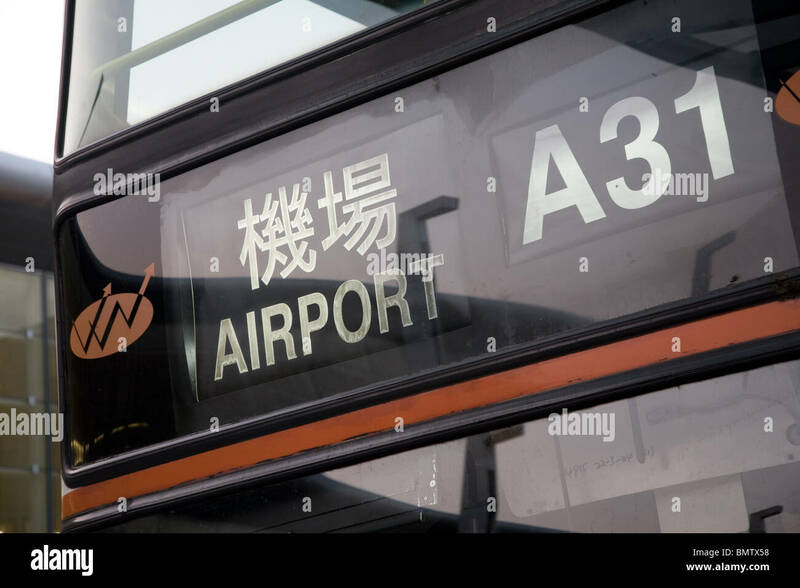 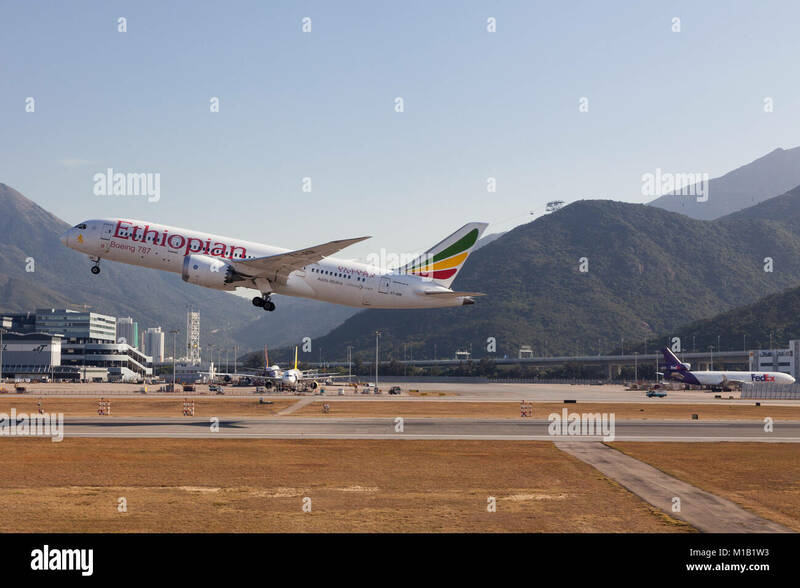 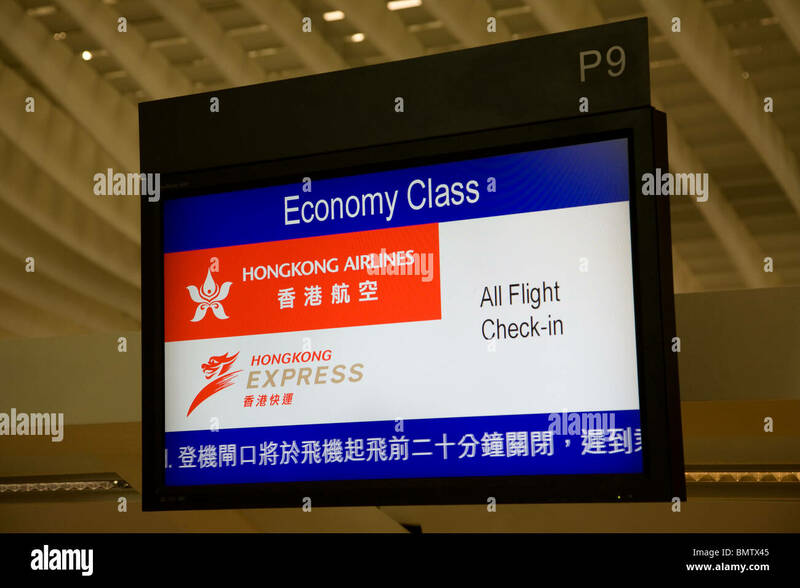 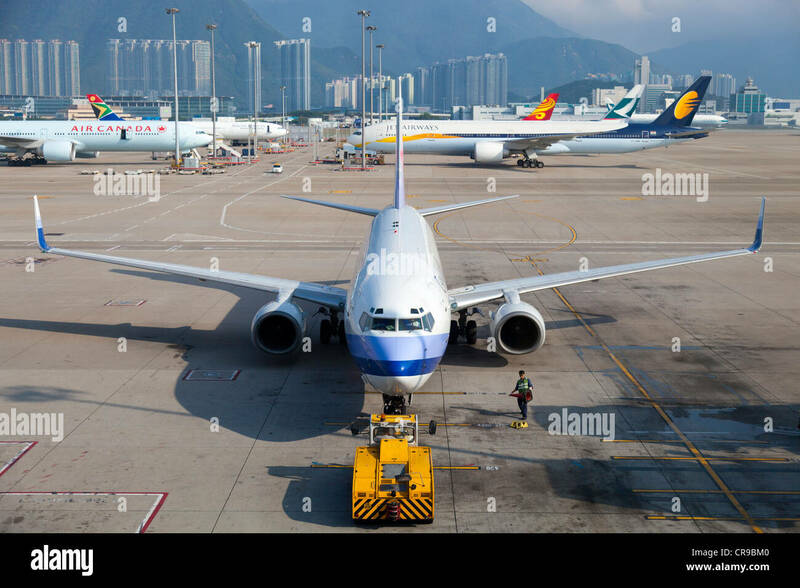 14.10.2014, Hong Kong, China, Asia - A Lufthansa passenger plane is docked at a gate at Hong Kong's International Airport Chek Lap Kok. 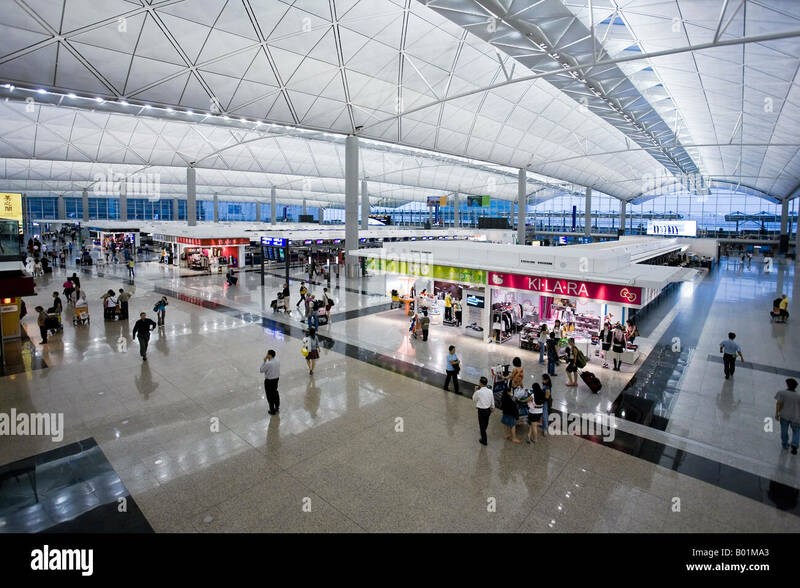 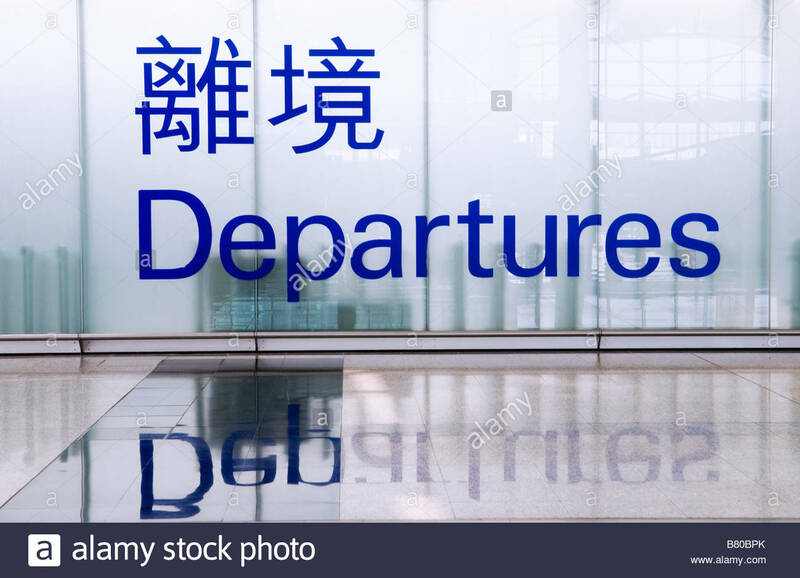 Hong Kong International Airport. 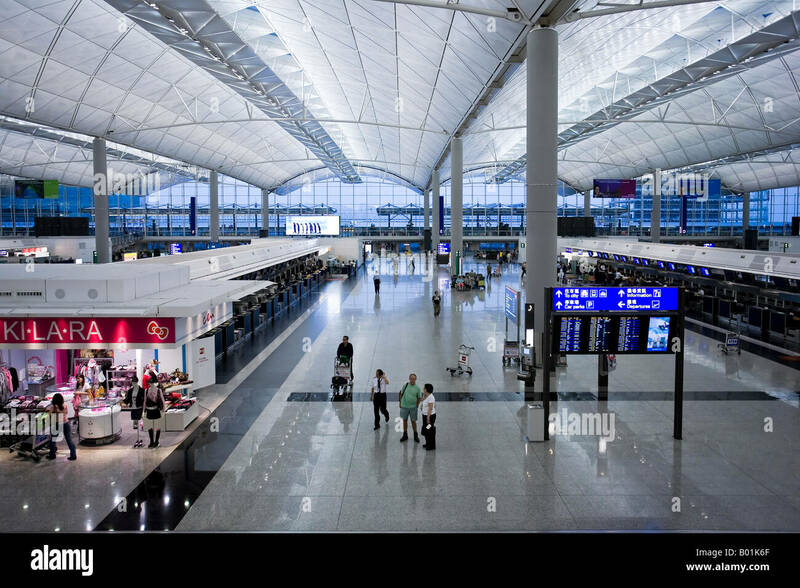 Afternoon at Chek lap Kok, Hong Kong International Airport. 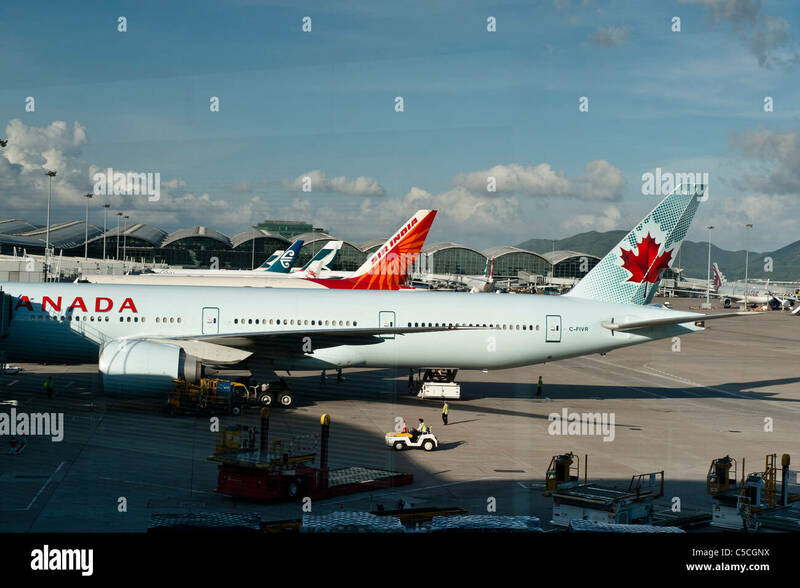 With Air Canada and Air India. 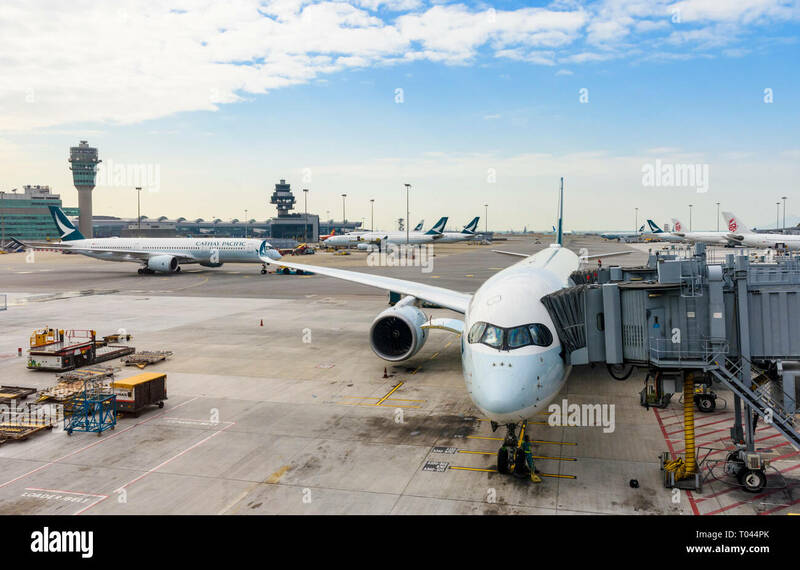 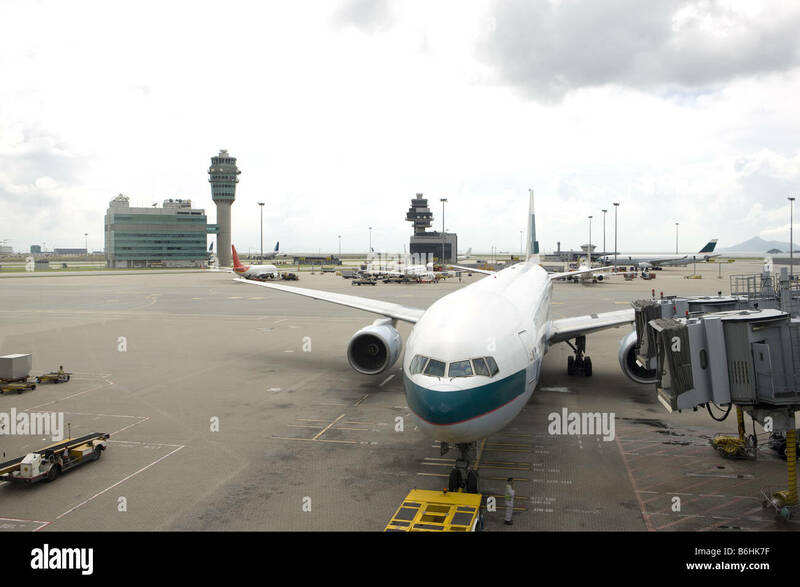 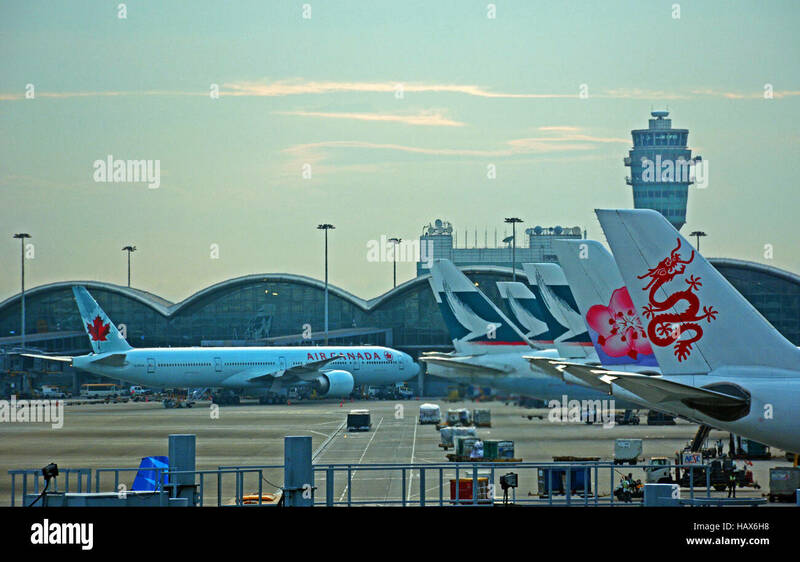 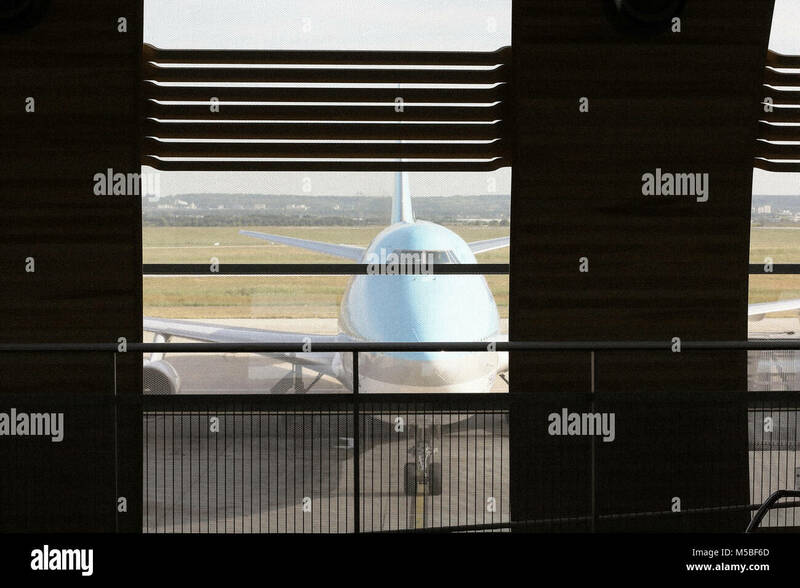 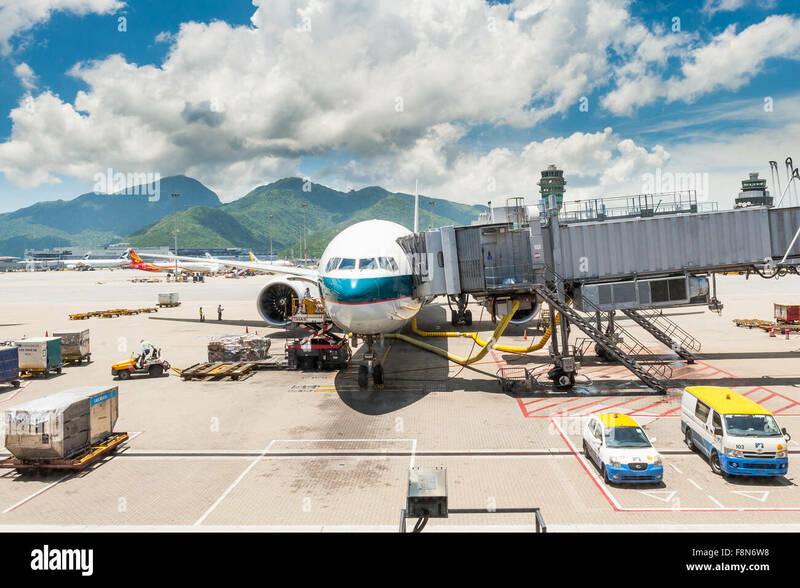 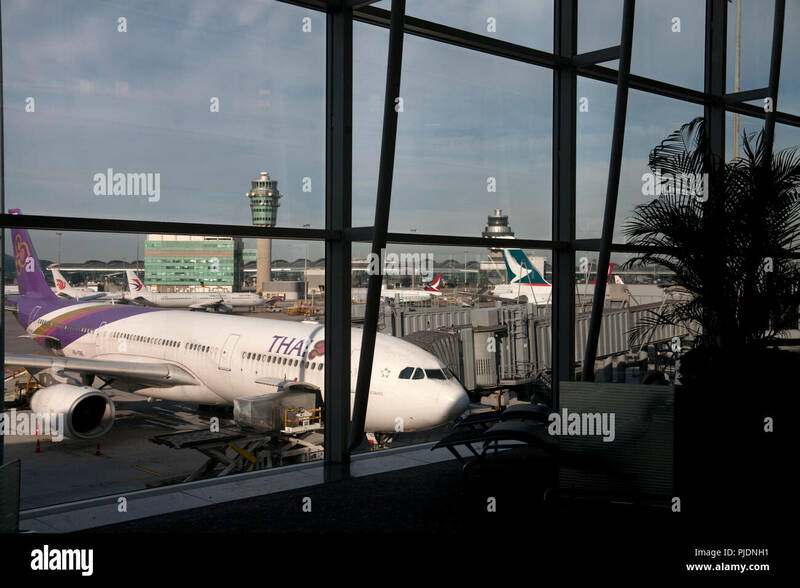 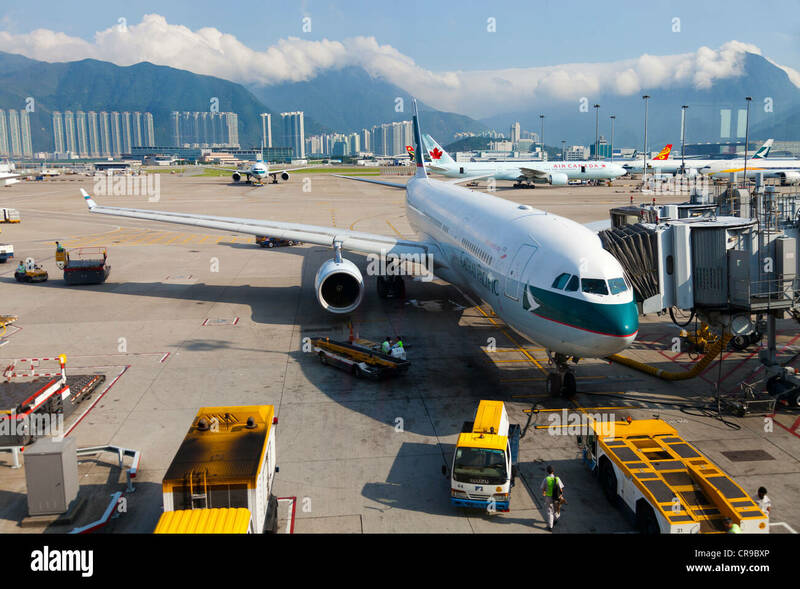 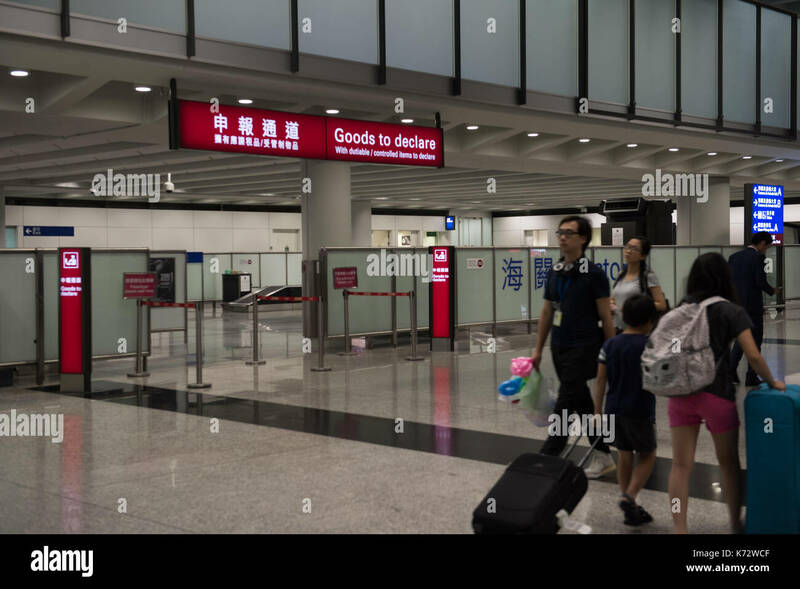 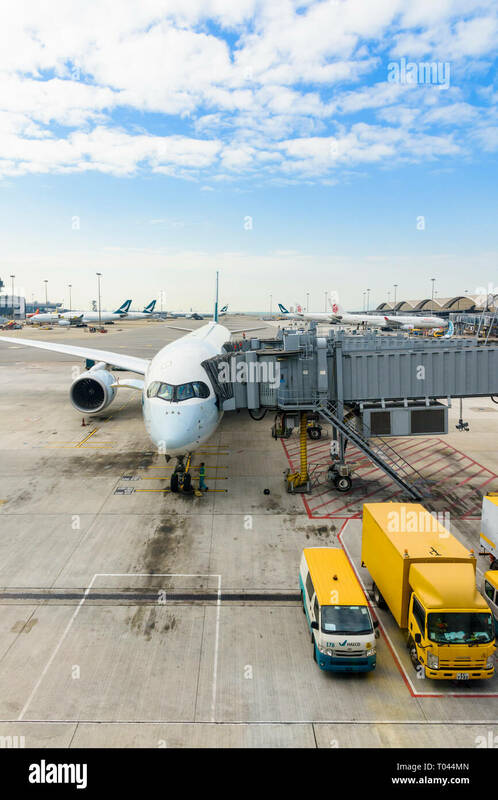 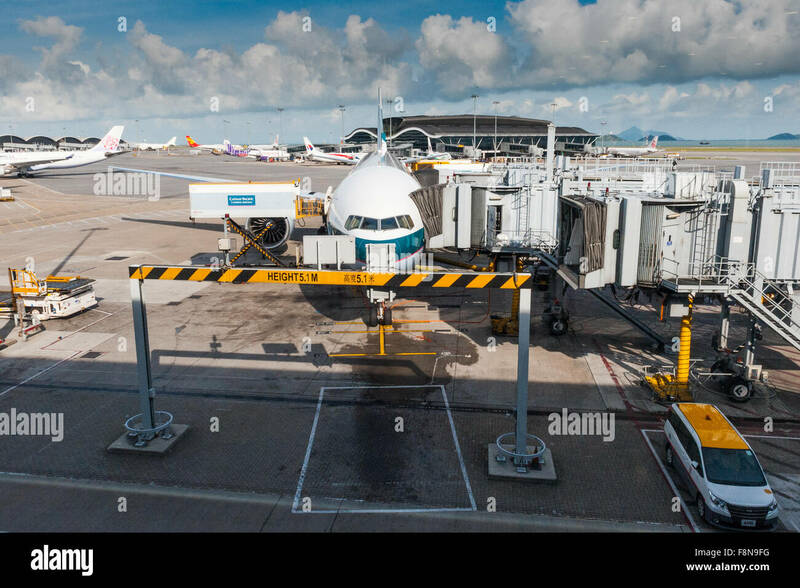 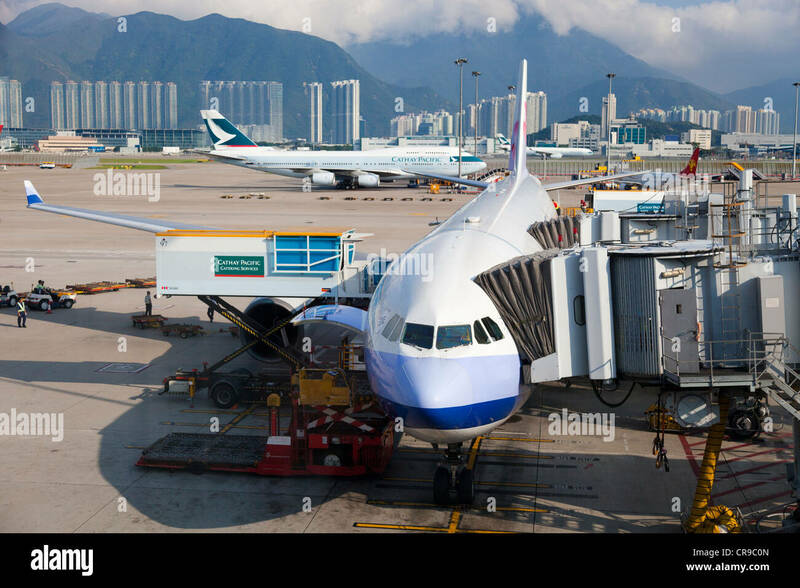 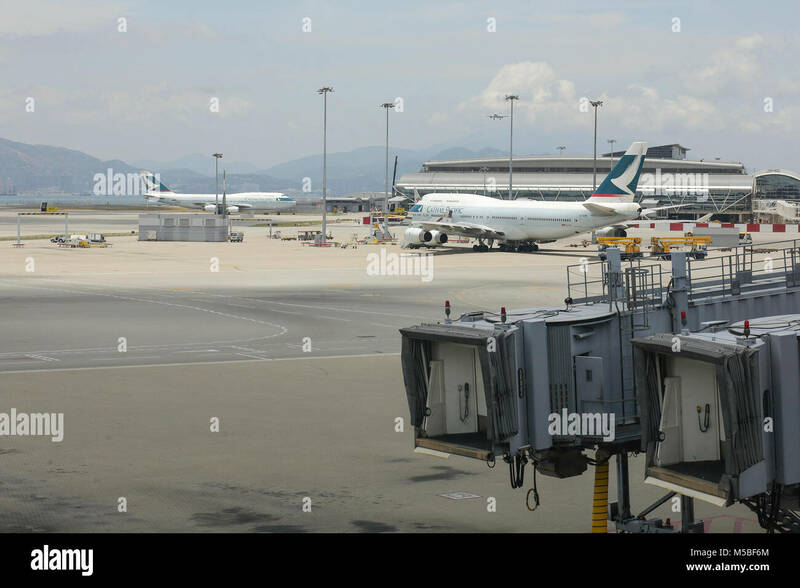 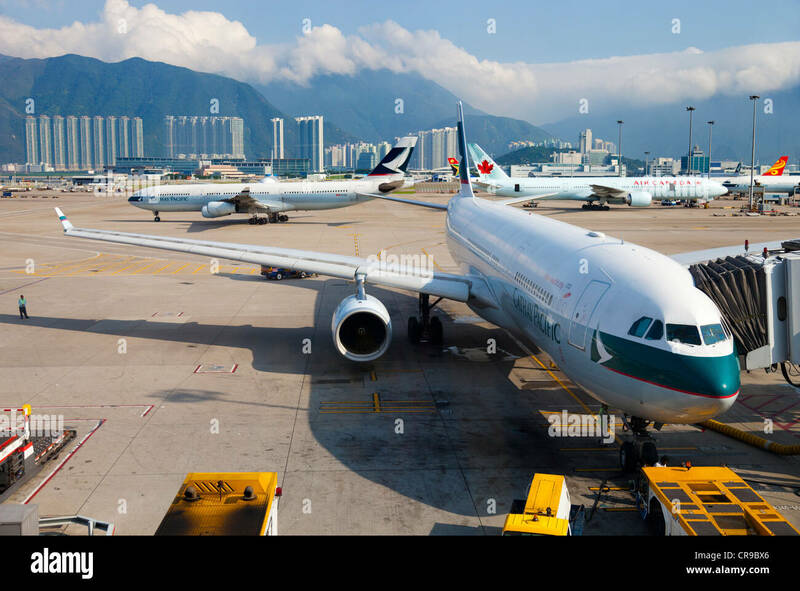 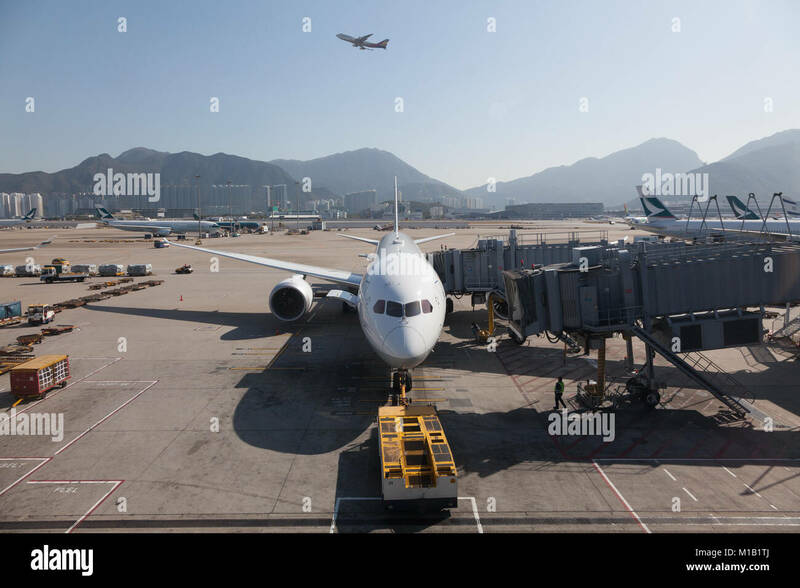 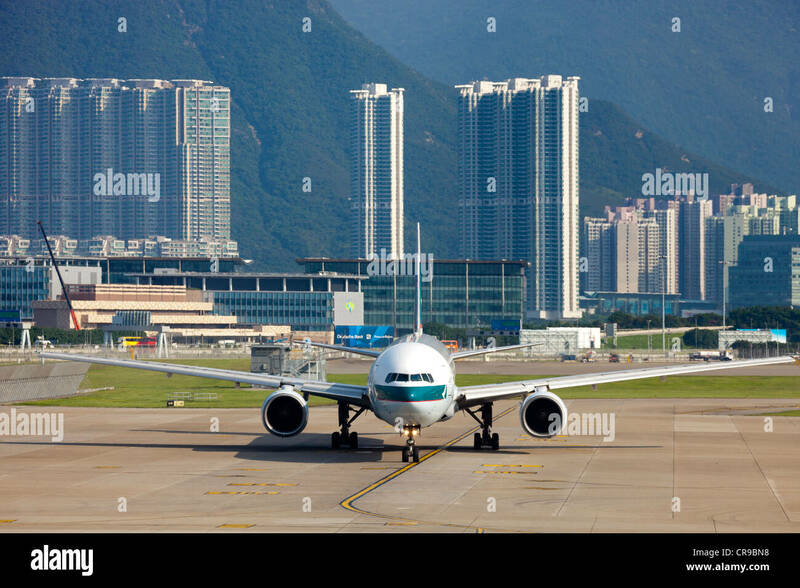 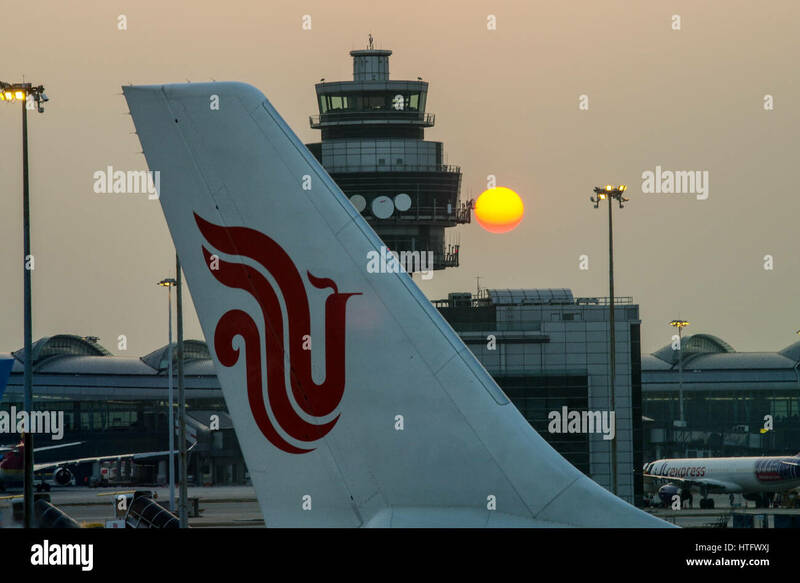 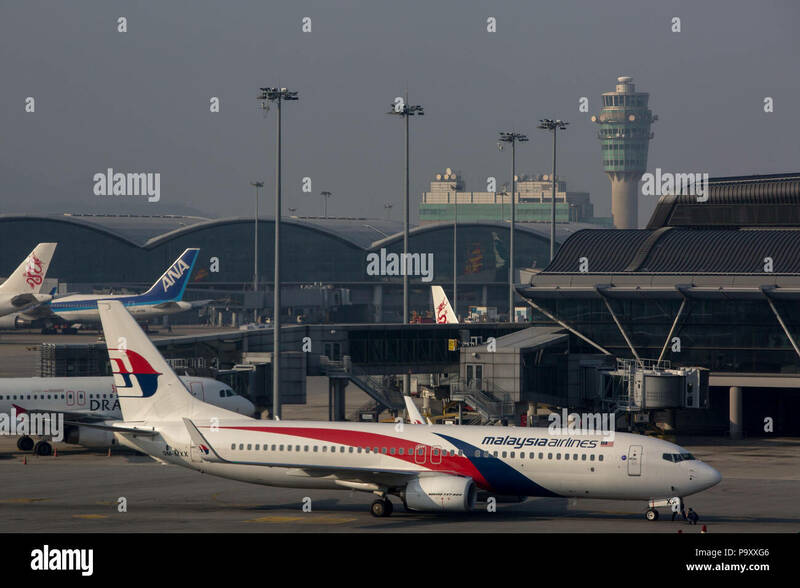 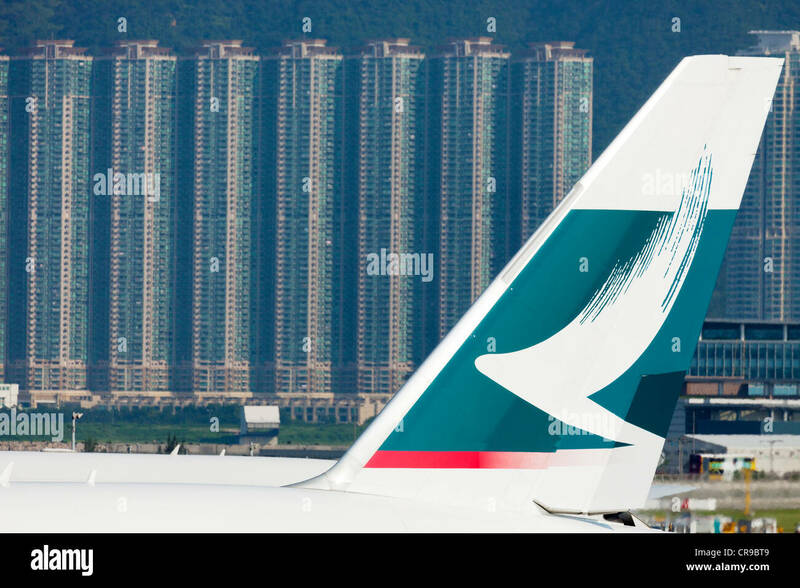 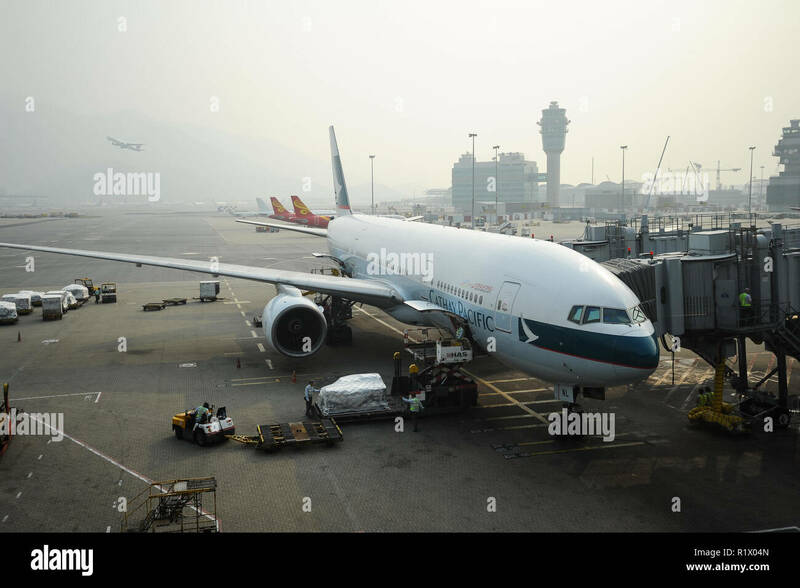 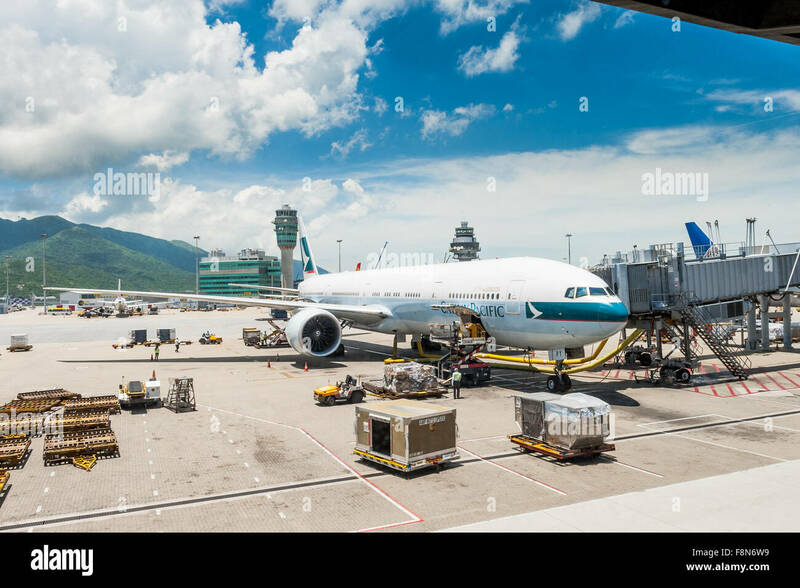 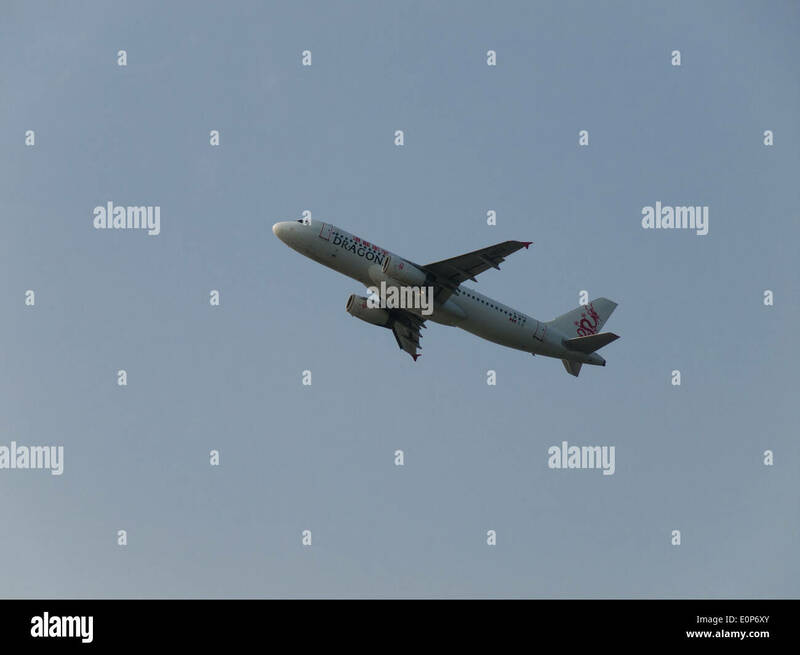 14.10.2014, Hong Kong, China, Asia - A Cathay Pacific passenger plane is docked at a gate at Hong Kong's International Airport Chek Lap Kok.